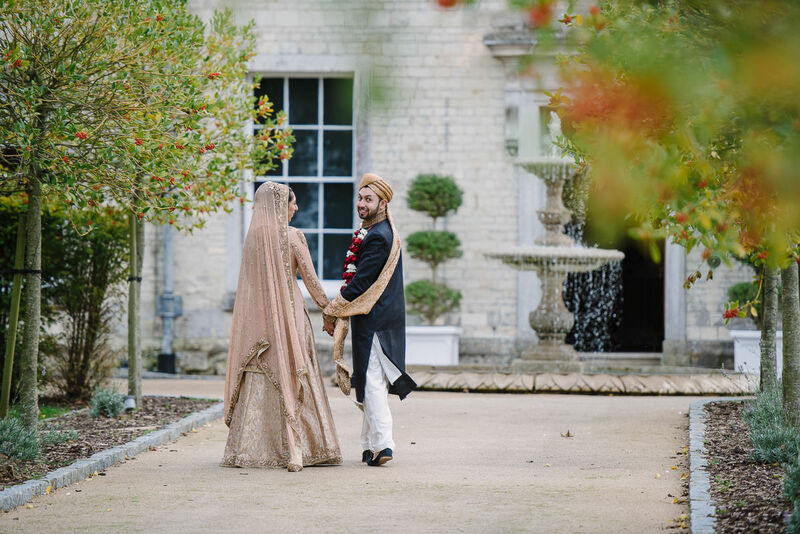 Froyle Park is one of our favourite wedding venues to shoot at and we super lucky it is less than 1h away from us. 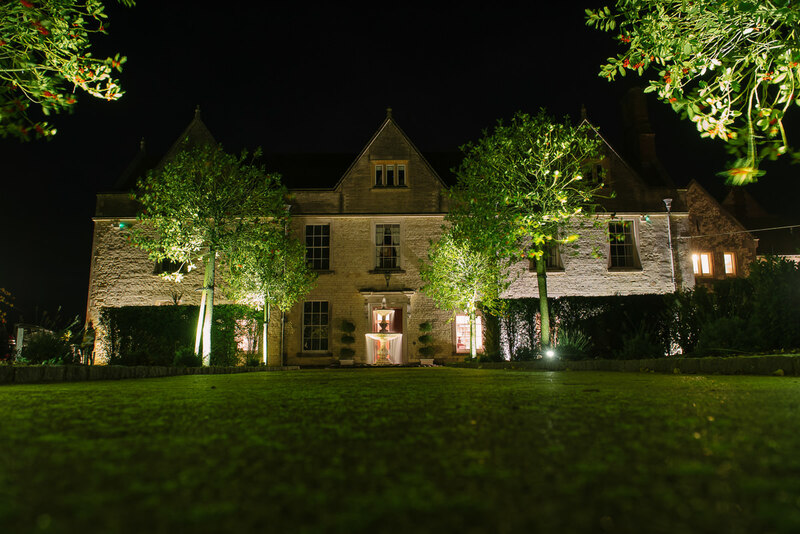 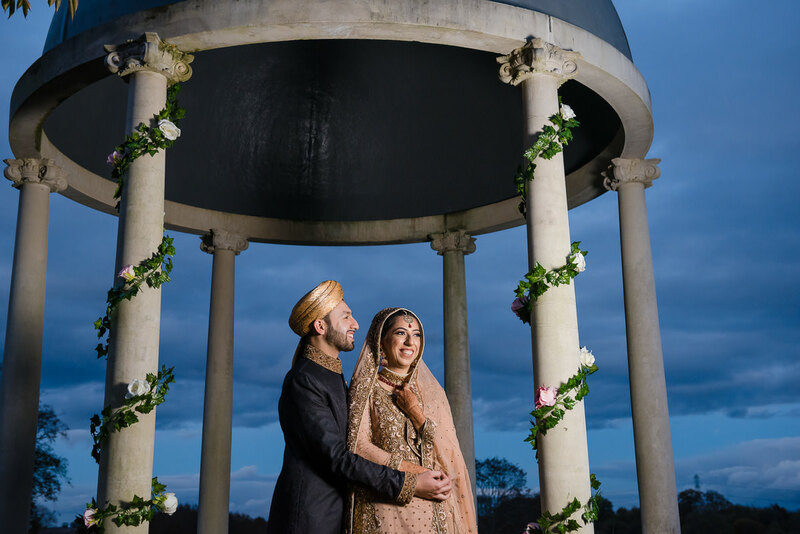 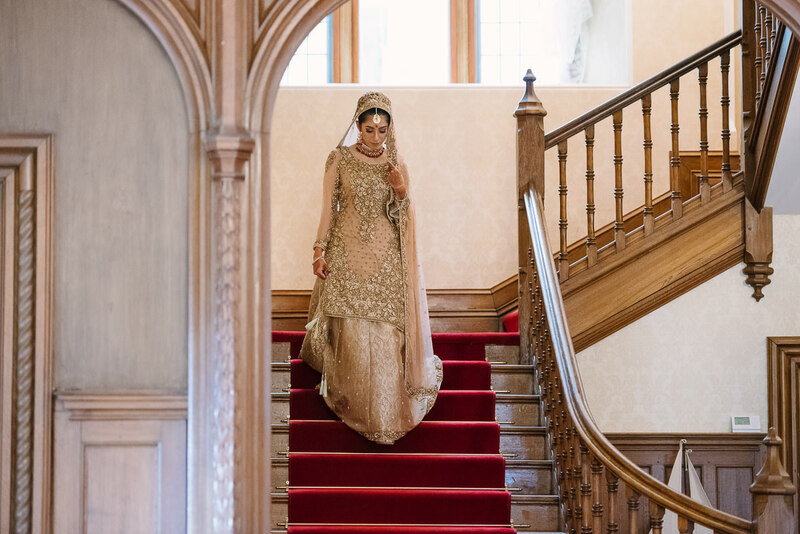 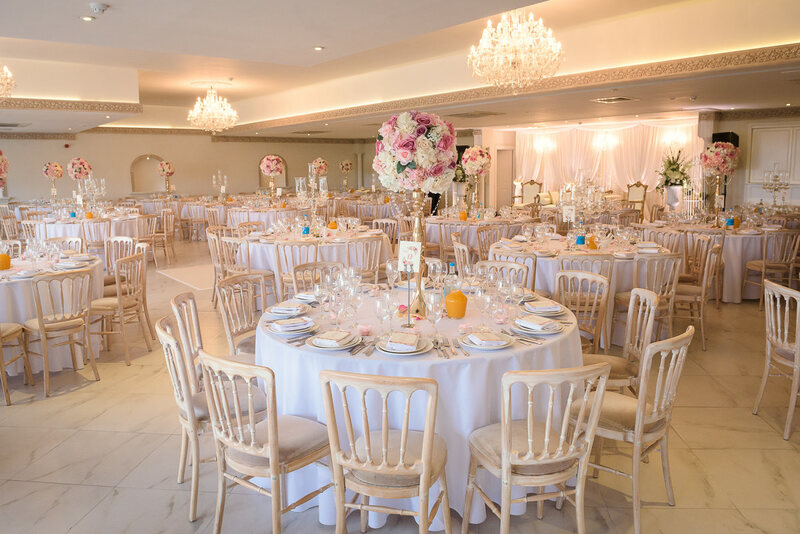 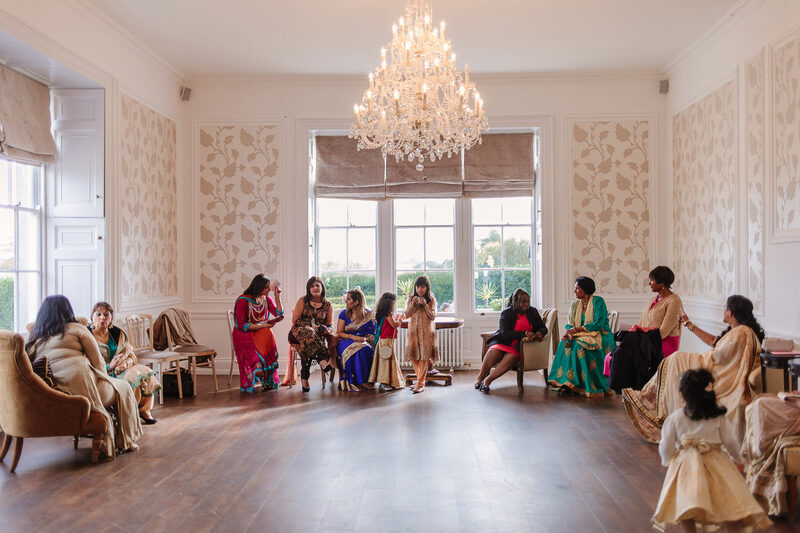 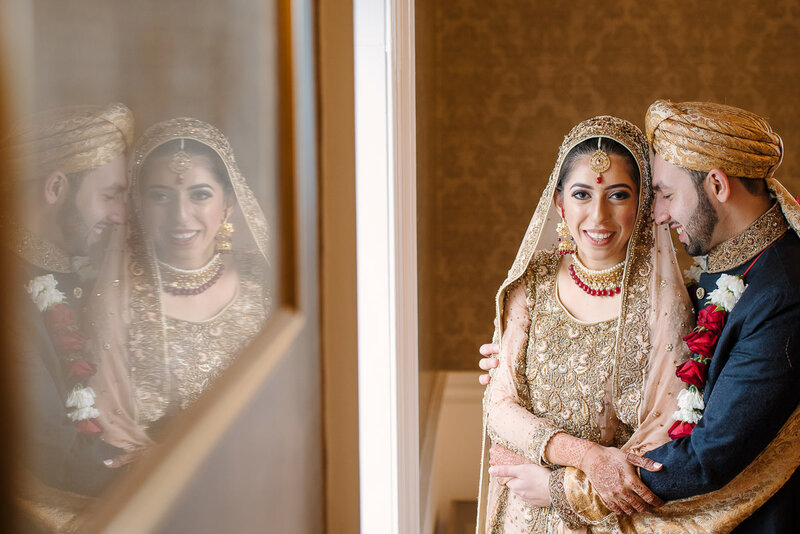 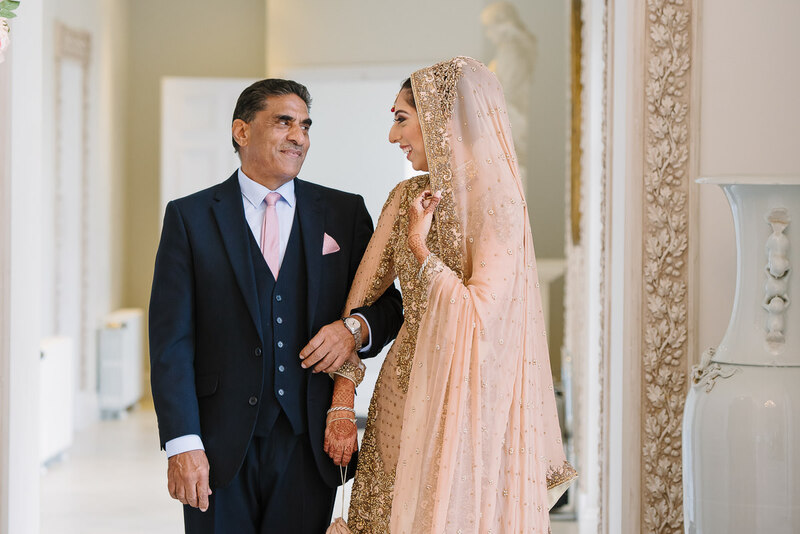 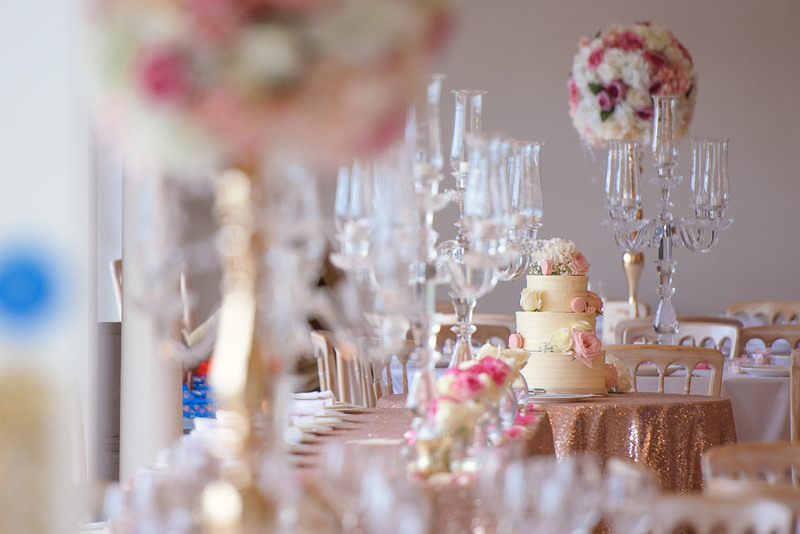 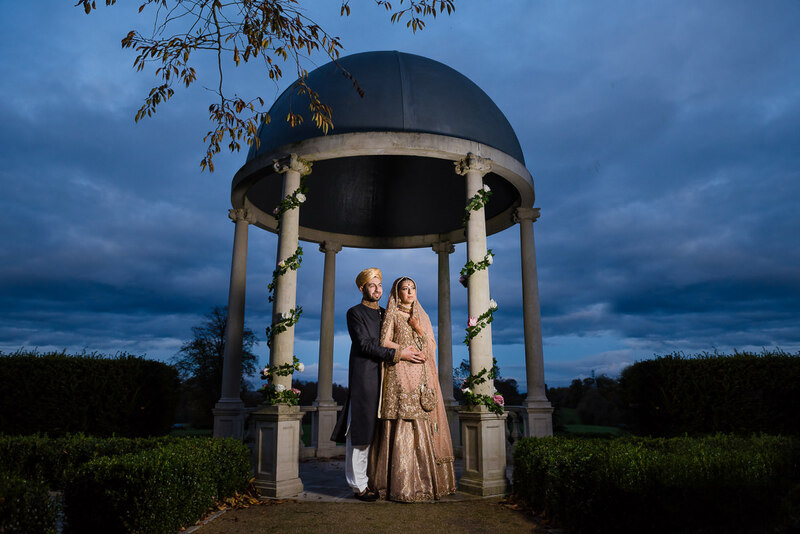 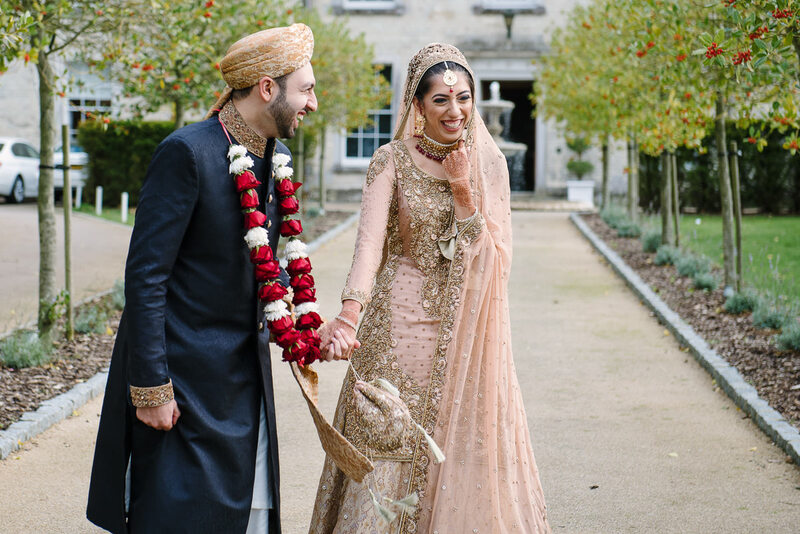 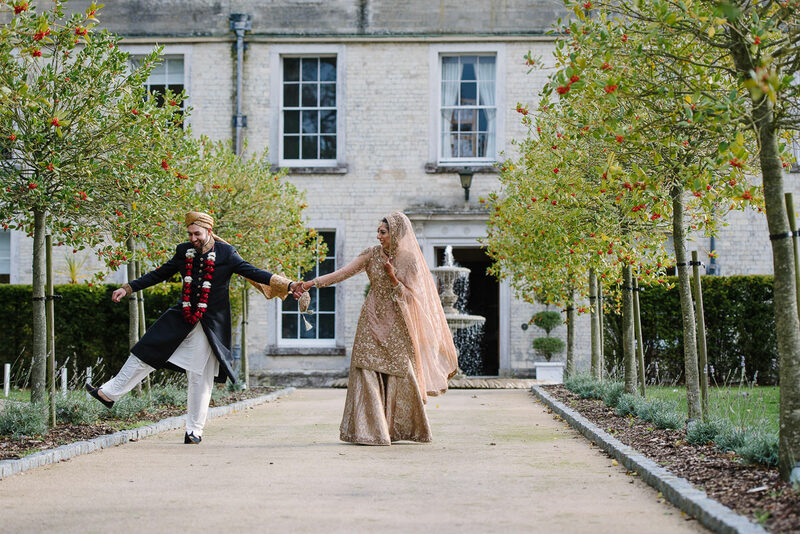 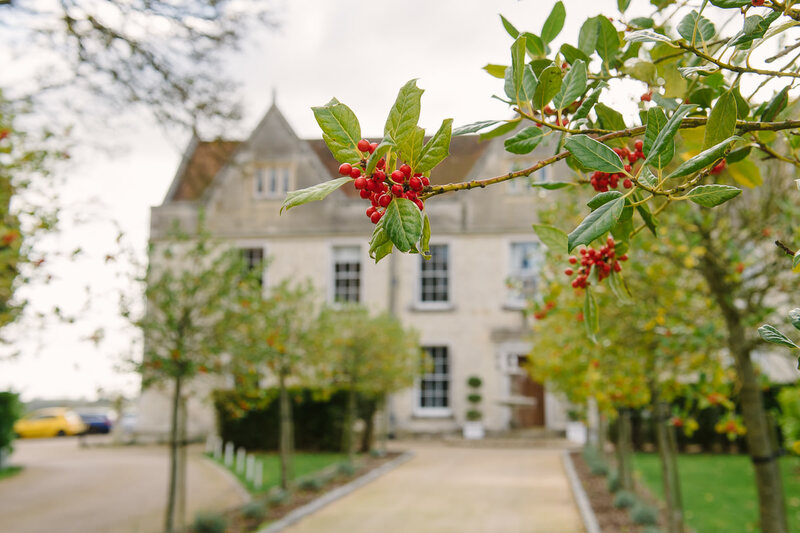 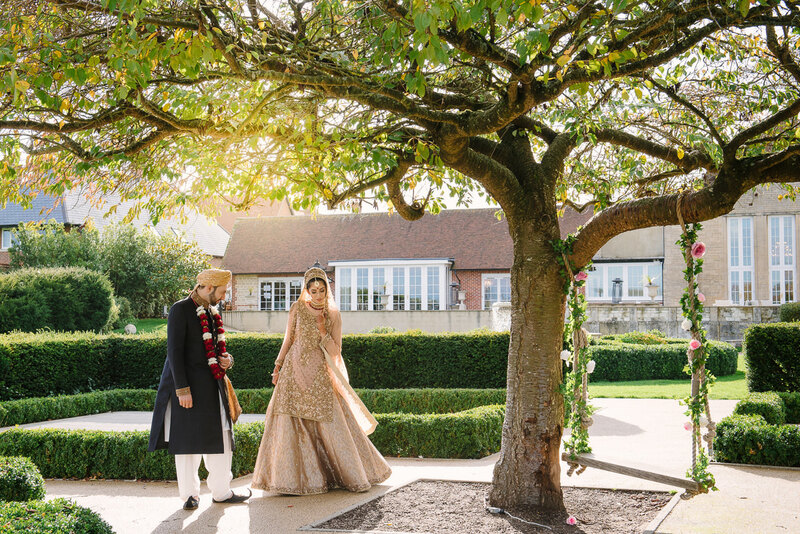 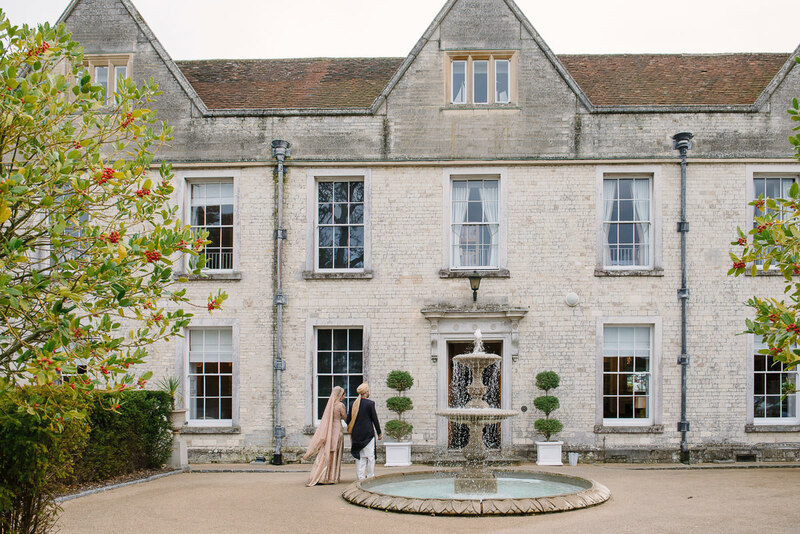 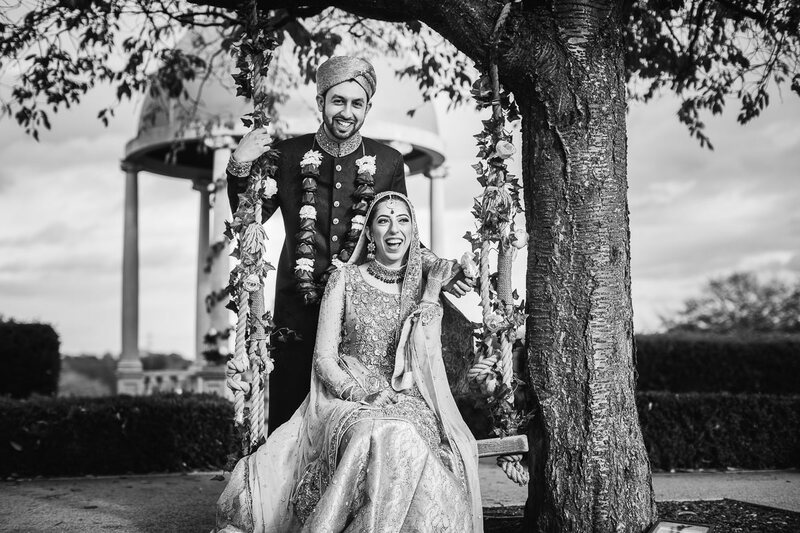 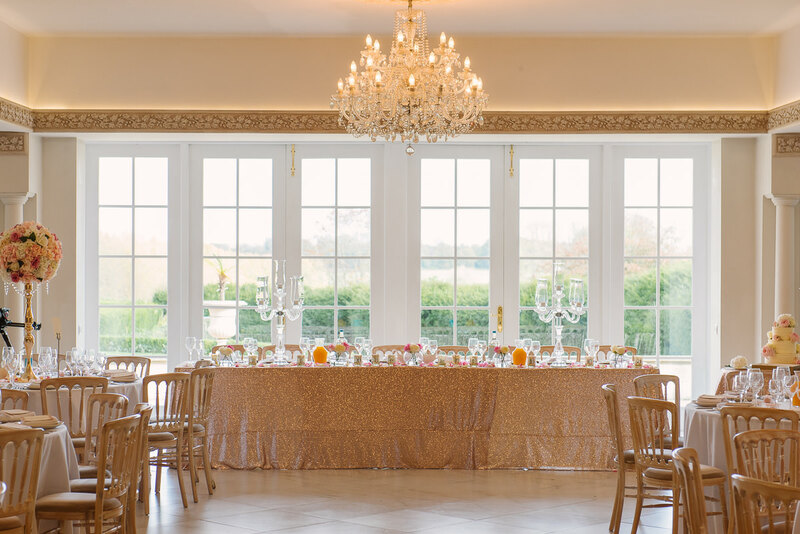 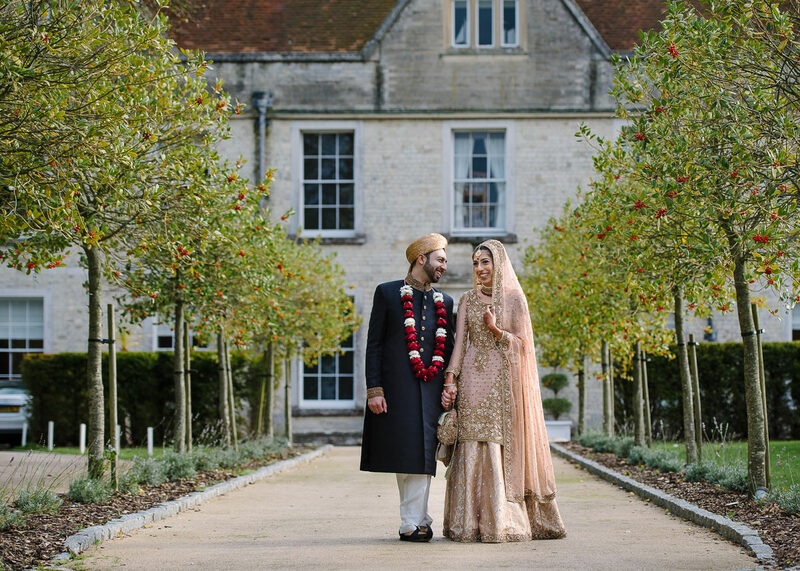 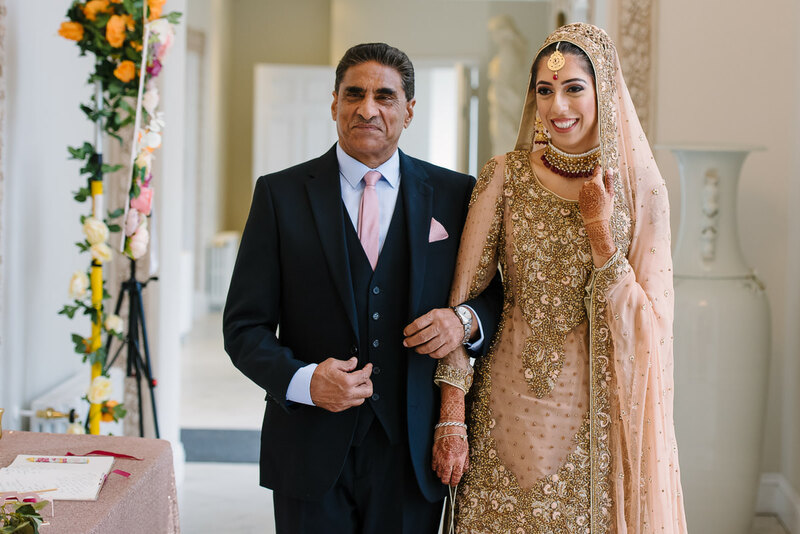 If you are interested in a Froyle Park wedding photographer or videographer make sure you also check out Northbrook Park Wedding Photography which is Froyle Park’s sister venue. 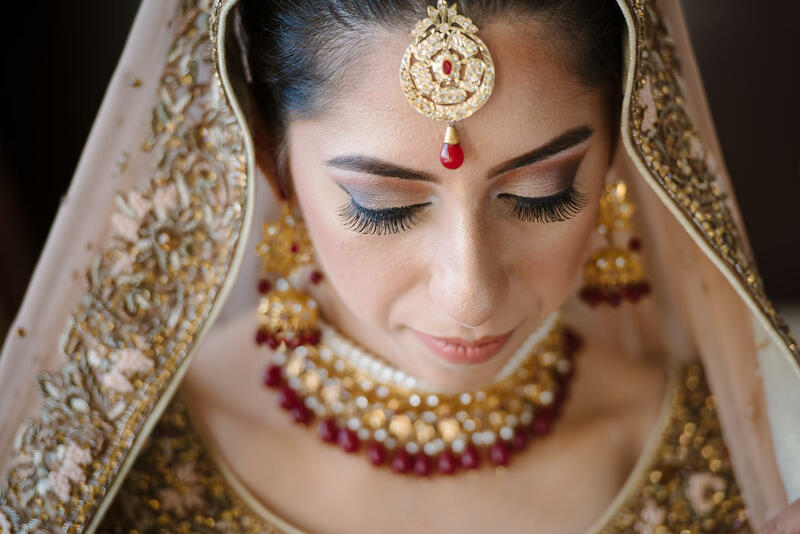 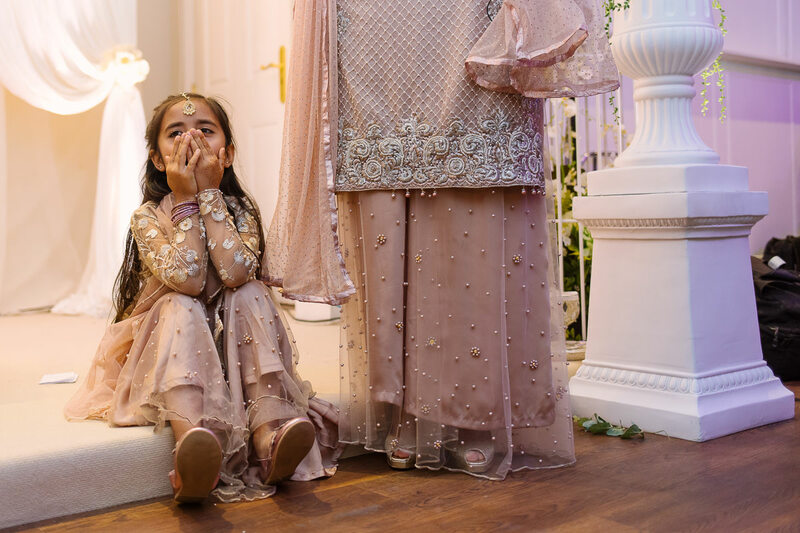 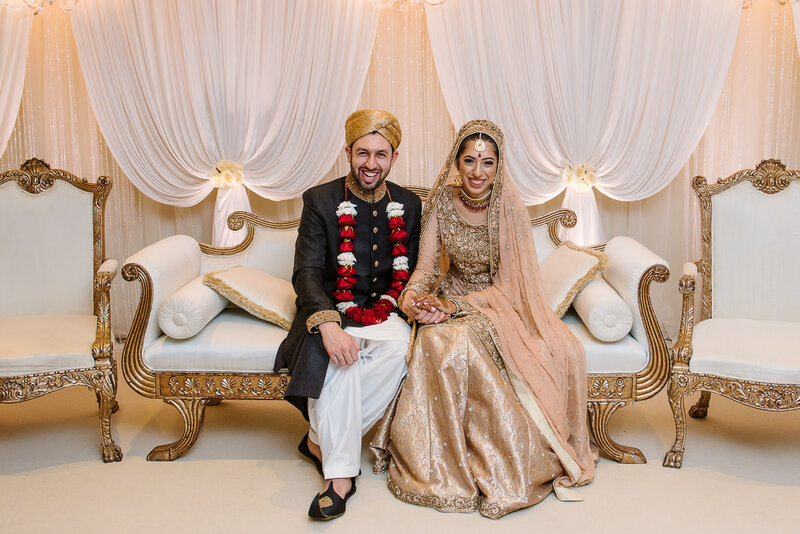 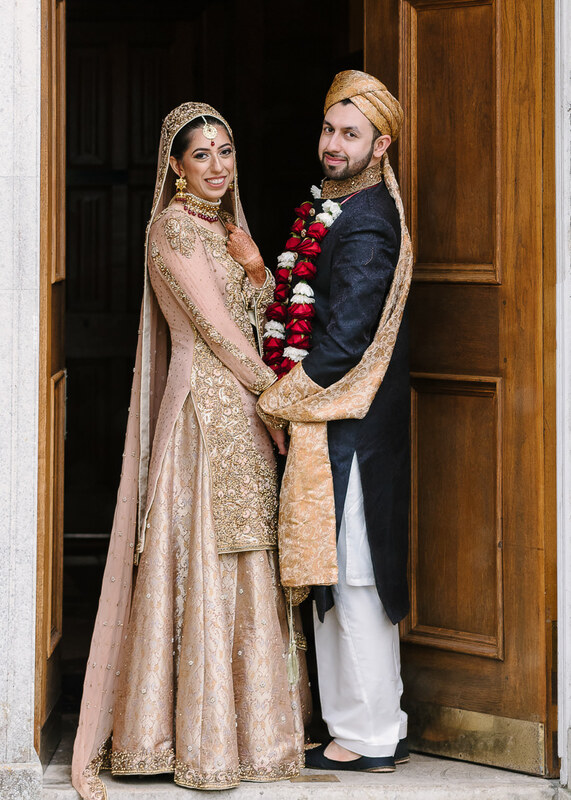 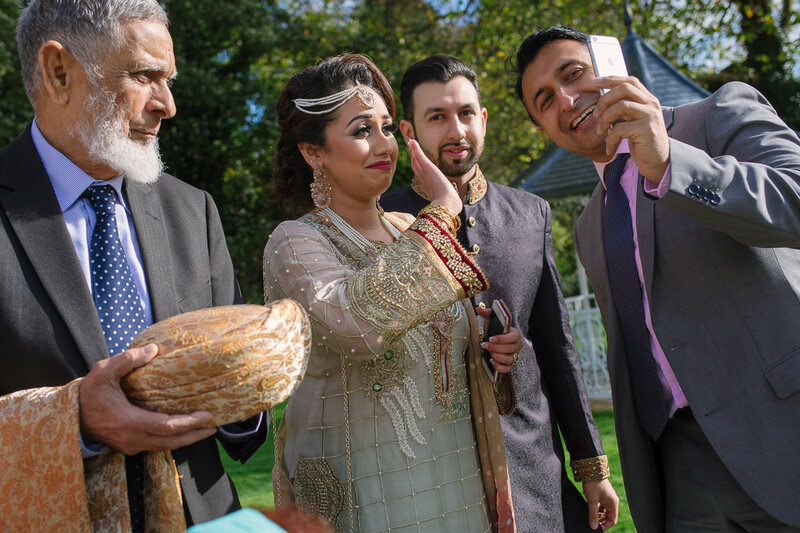 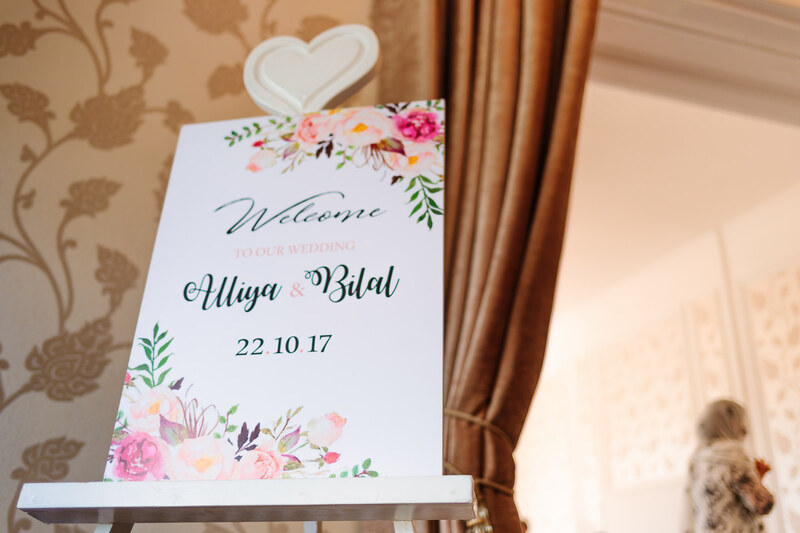 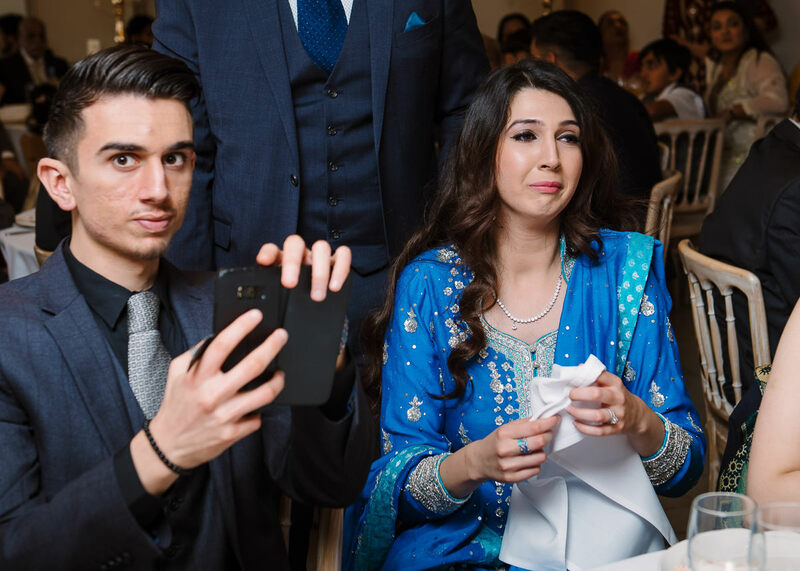 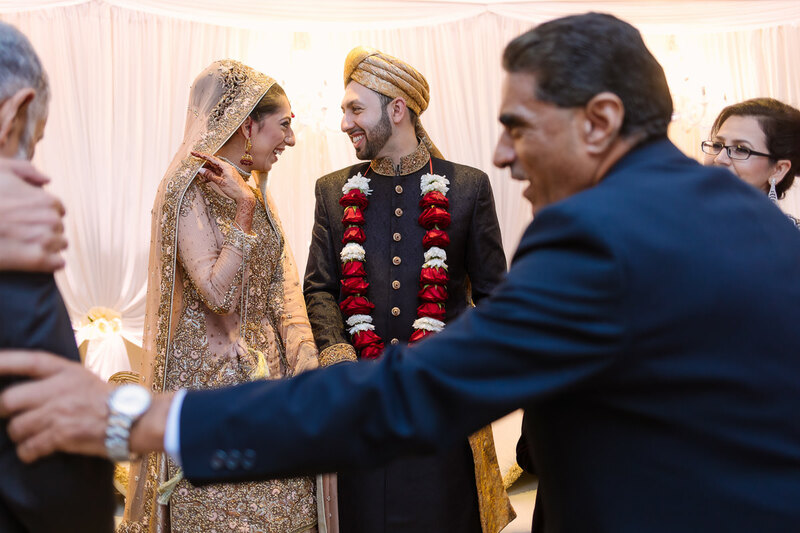 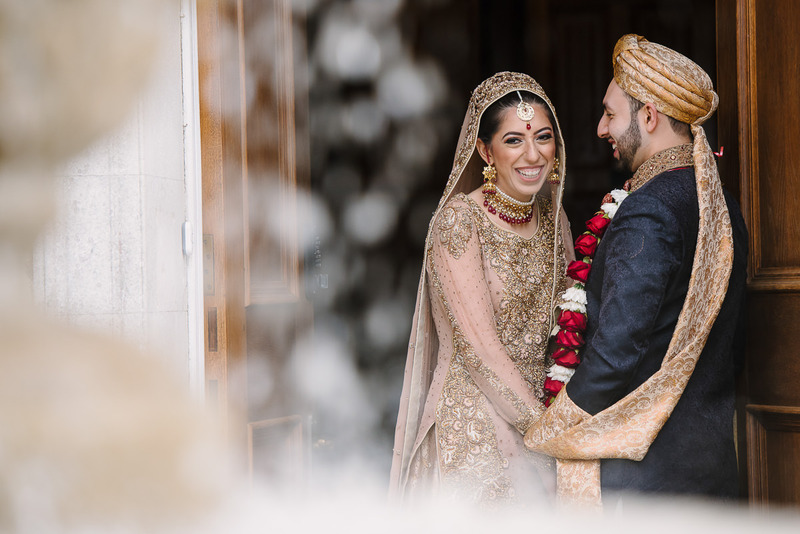 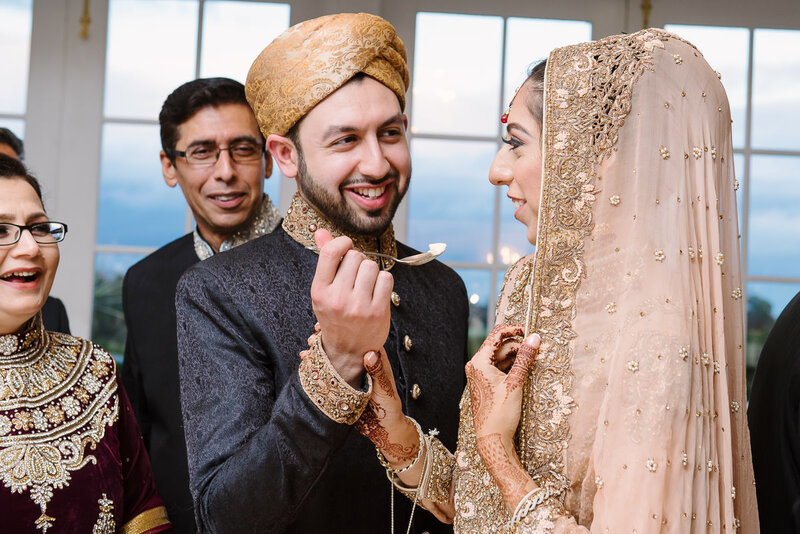 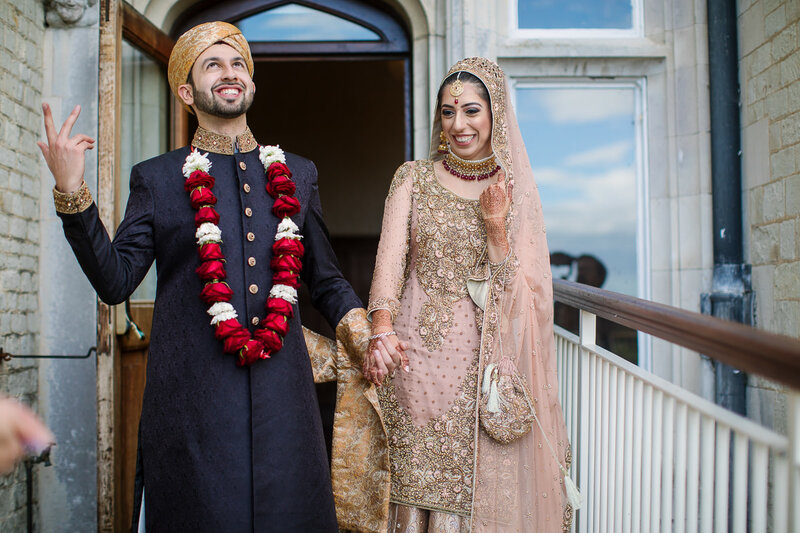 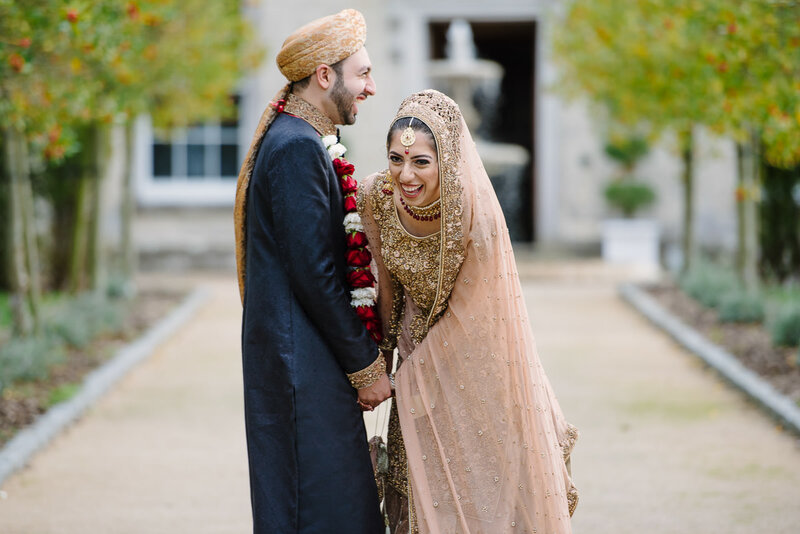 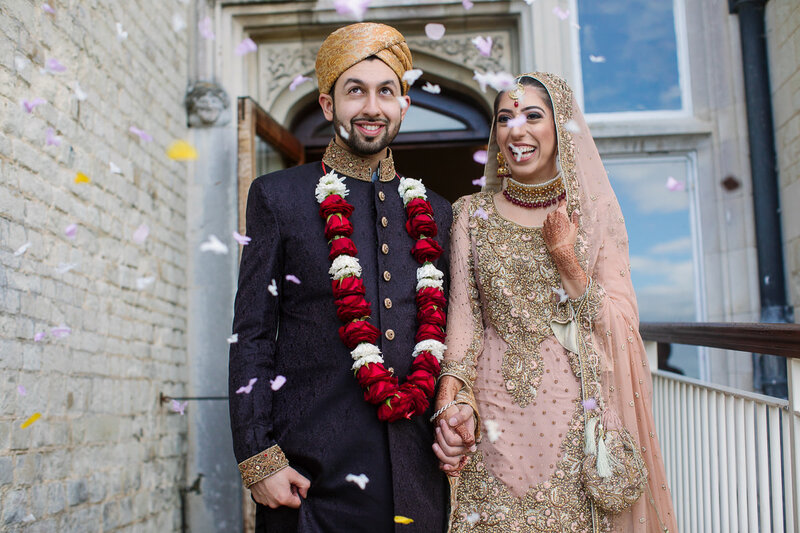 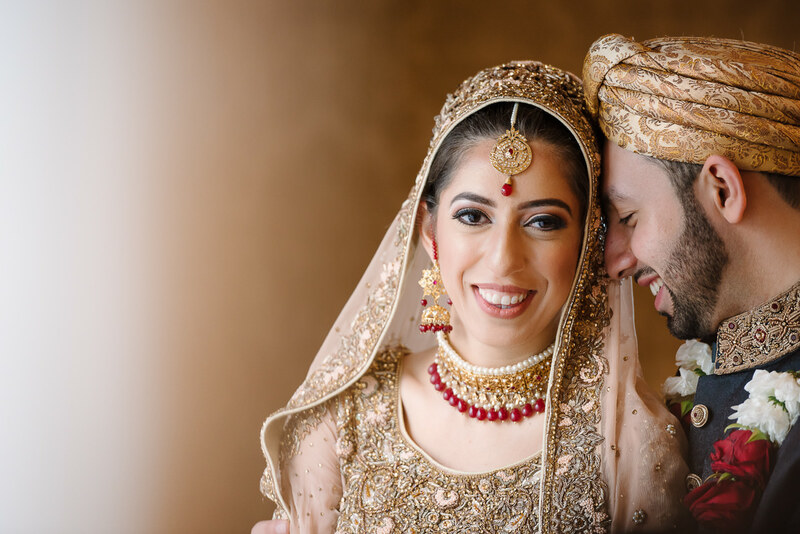 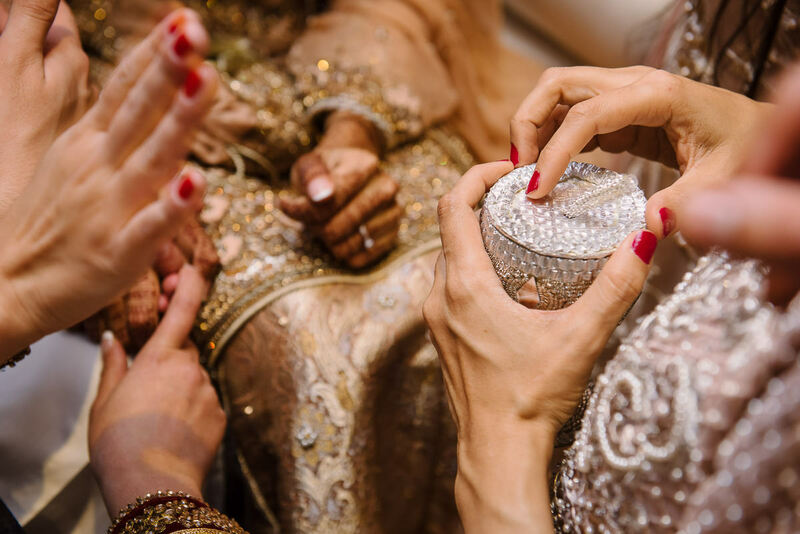 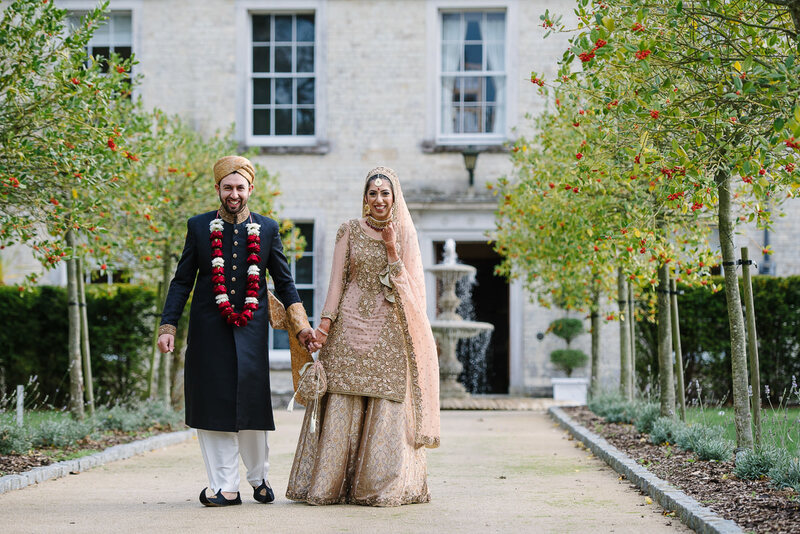 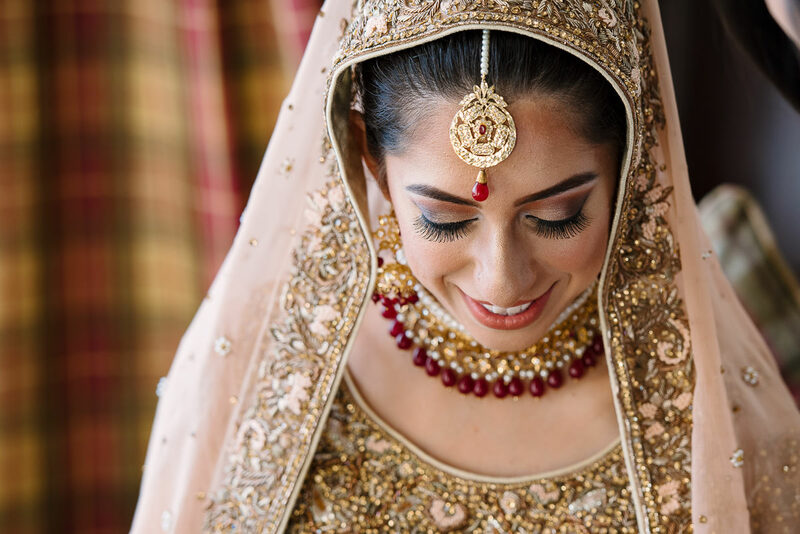 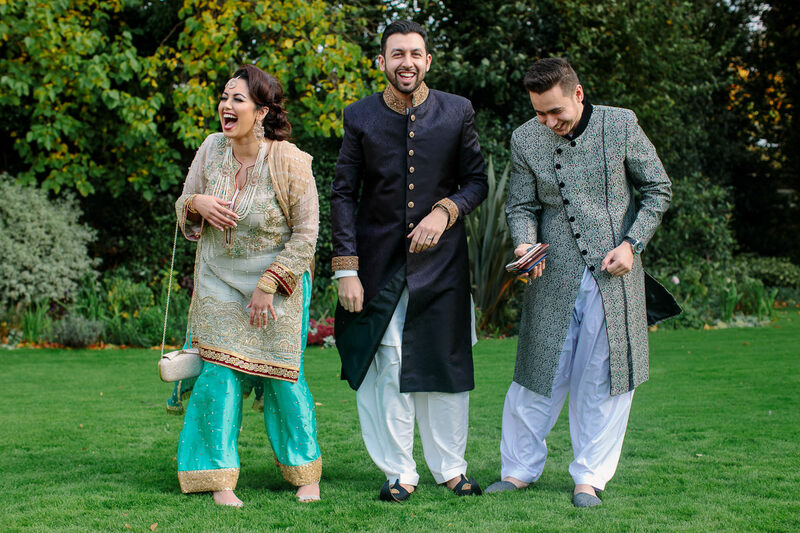 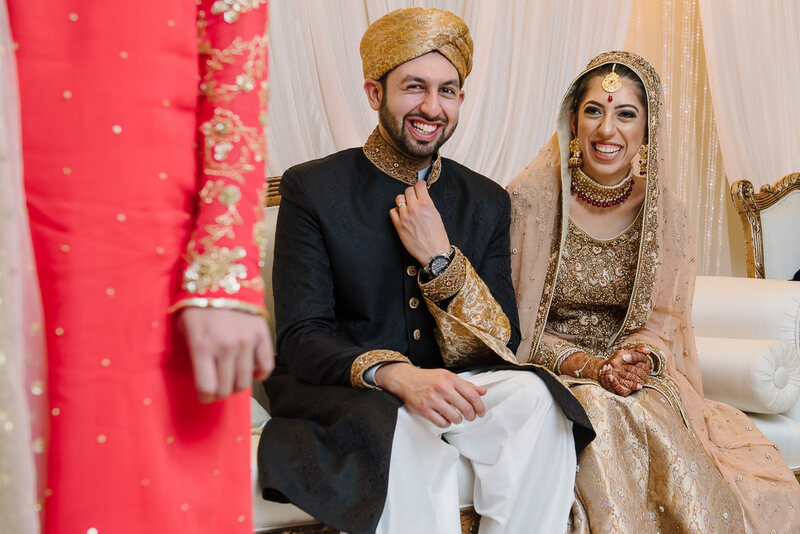 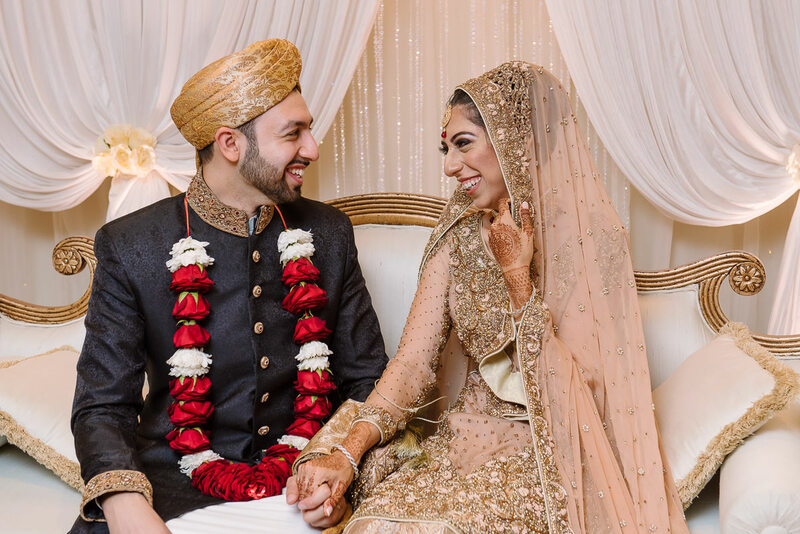 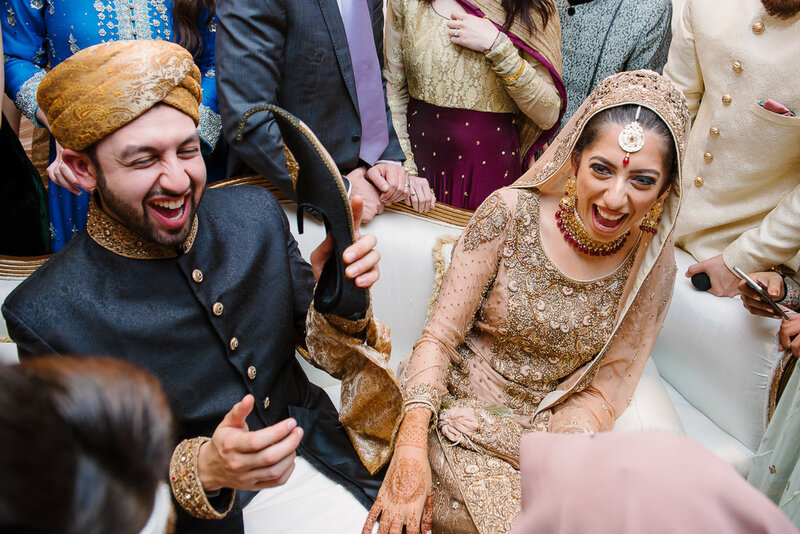 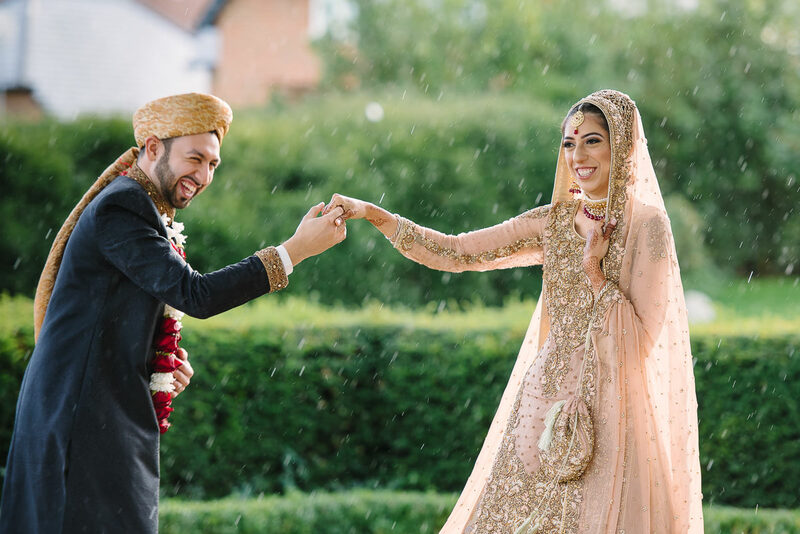 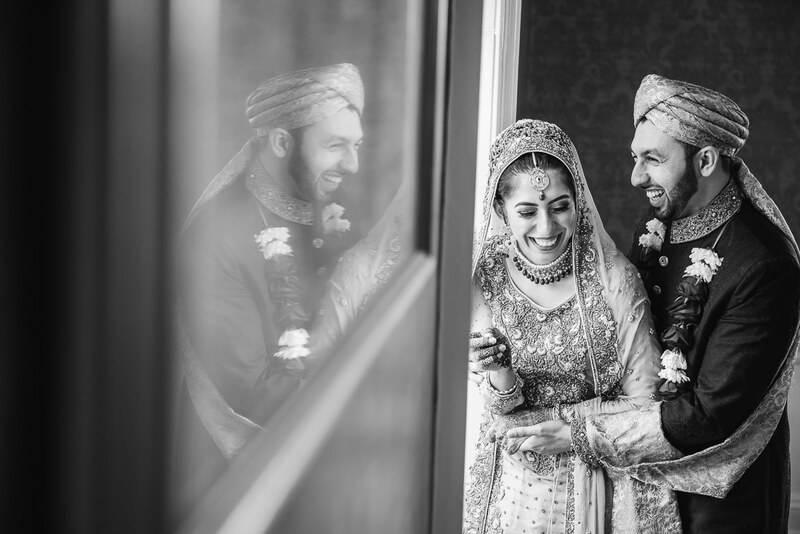 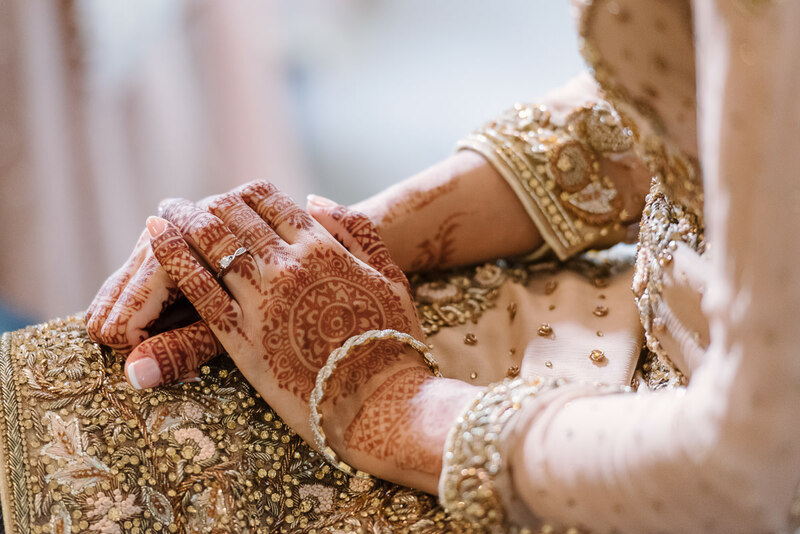 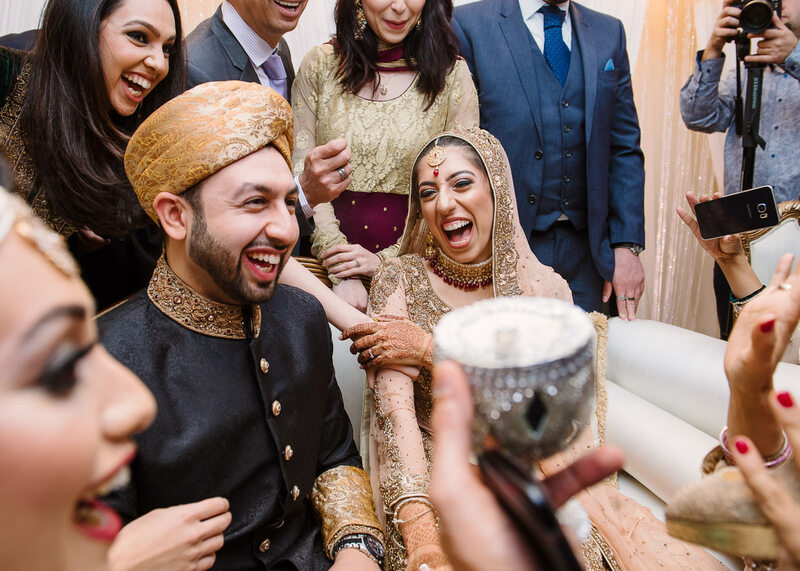 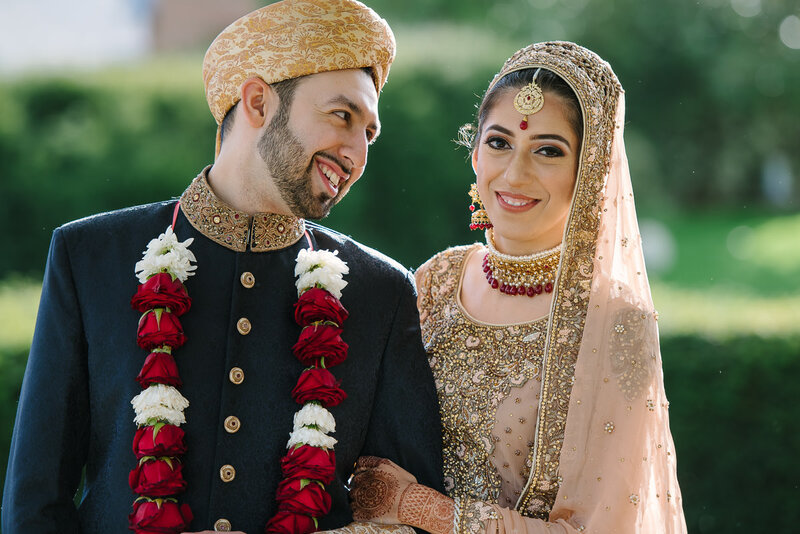 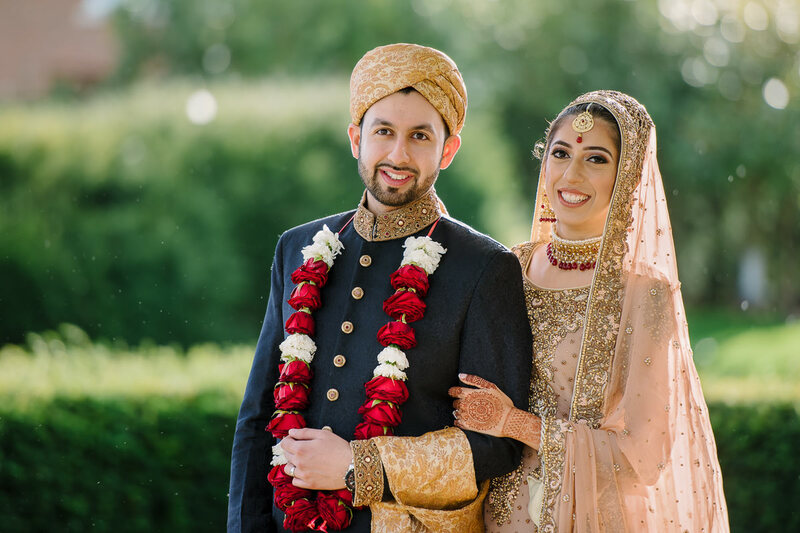 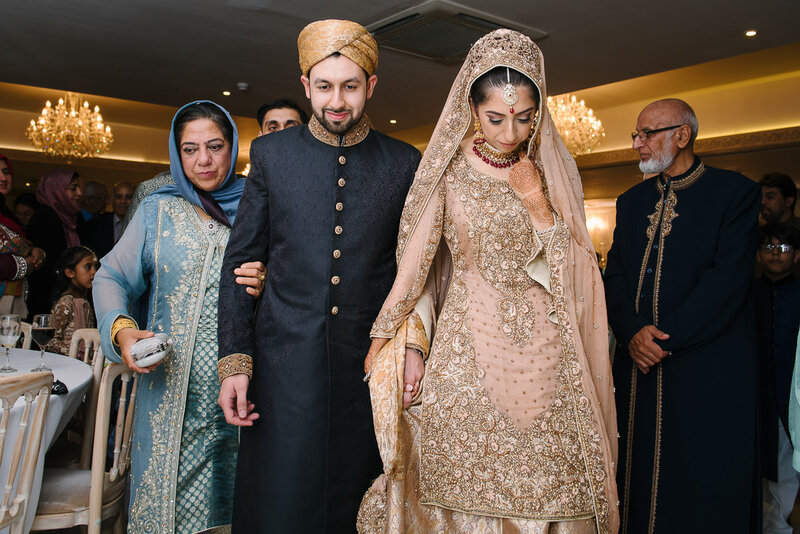 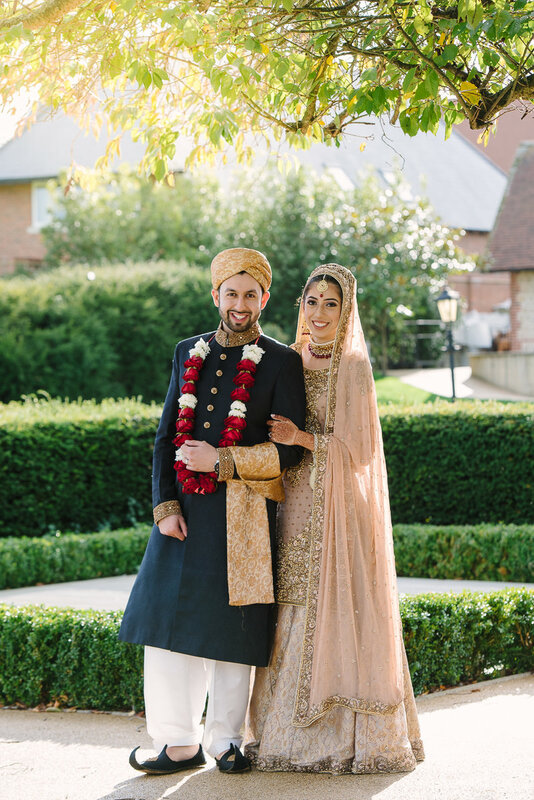 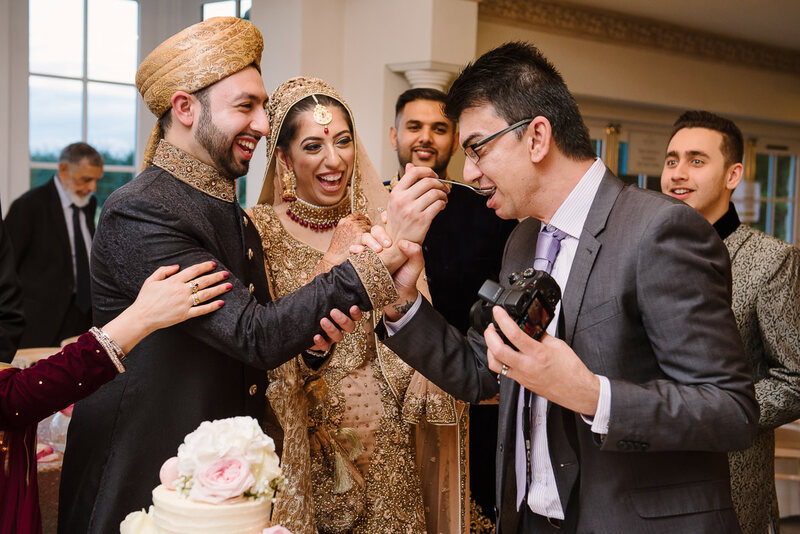 We’ve had such a great time with Alliya & Bilal photographing and filming four of their wedding events Nikkah, Mendhi, Baraat and Walima. 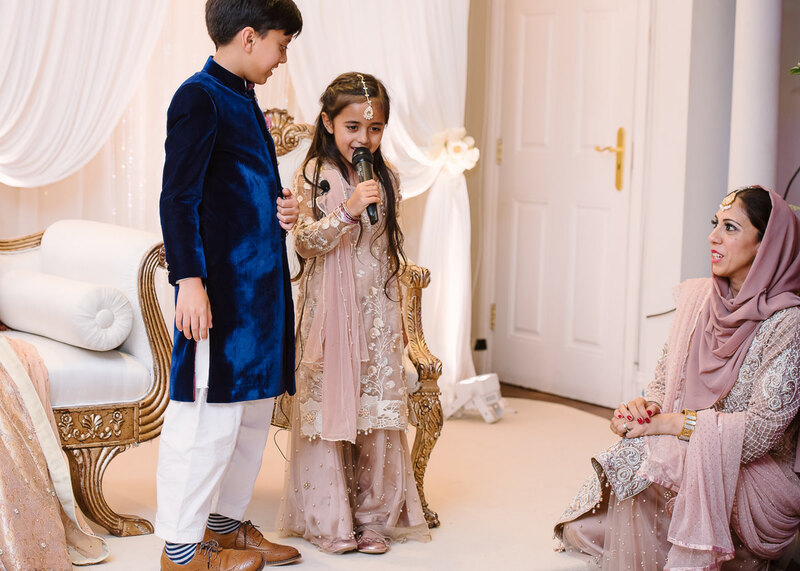 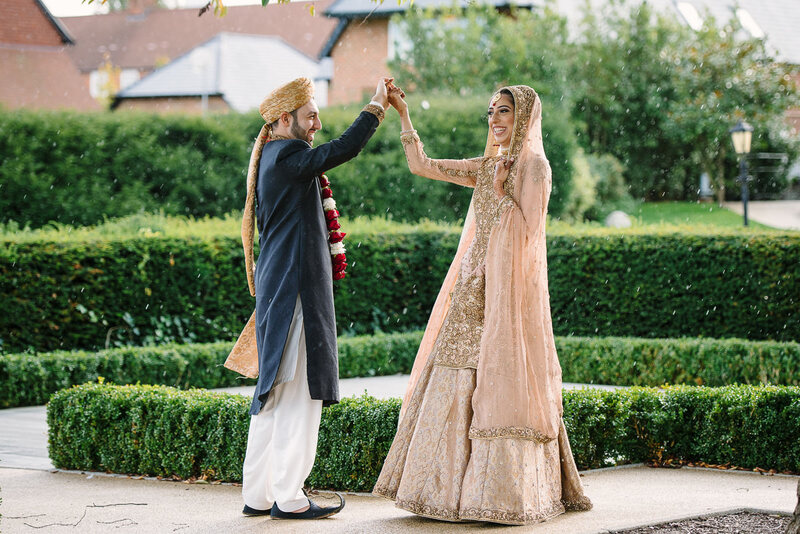 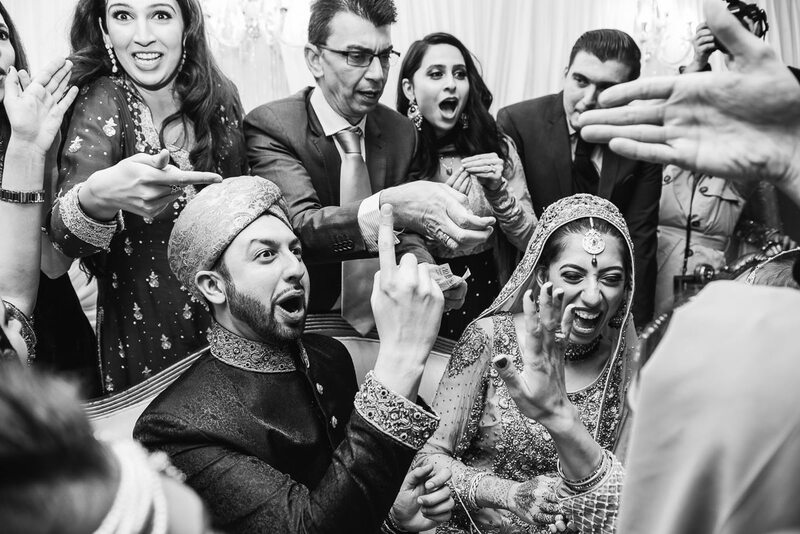 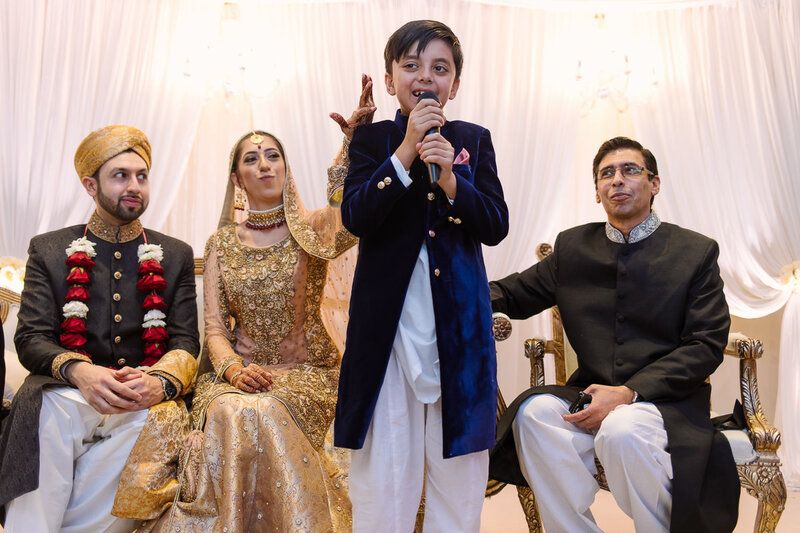 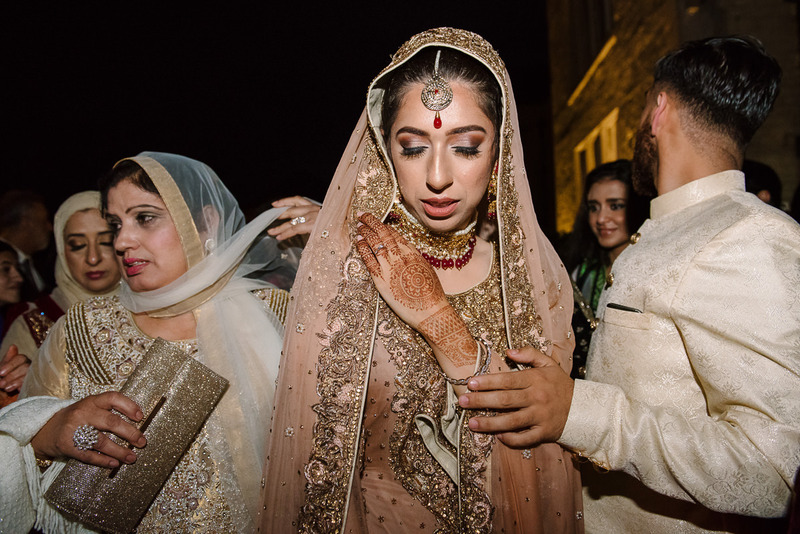 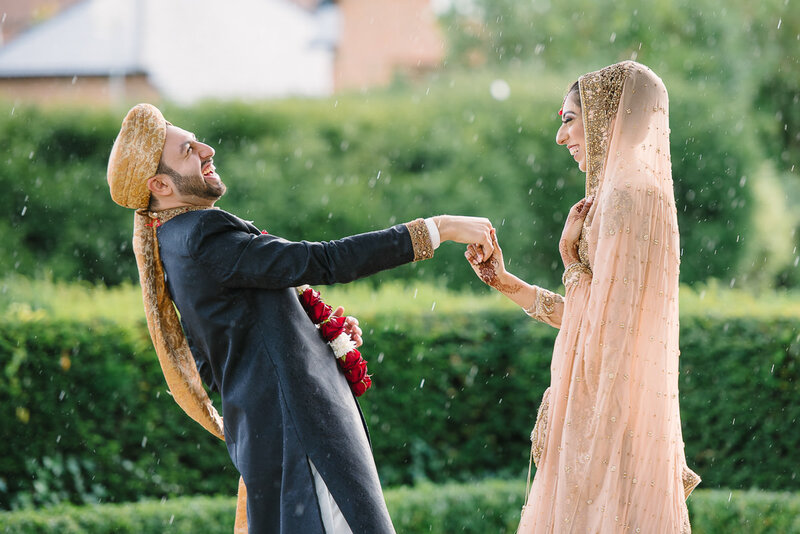 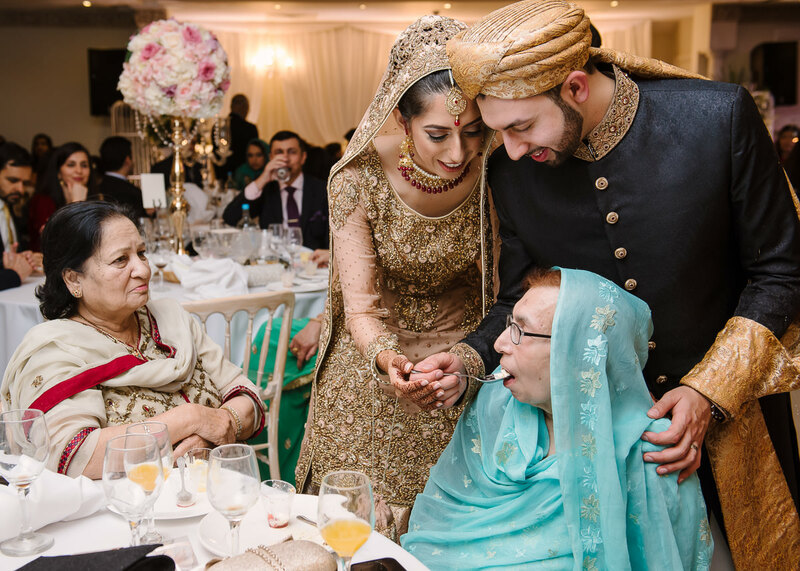 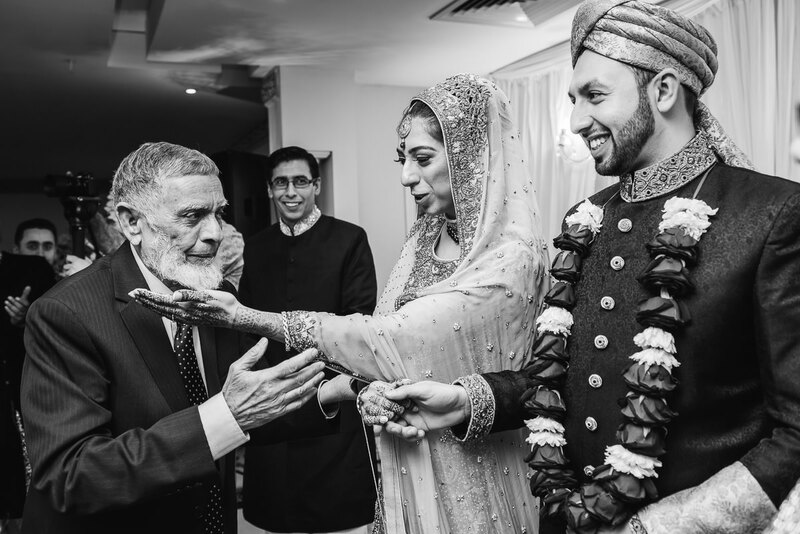 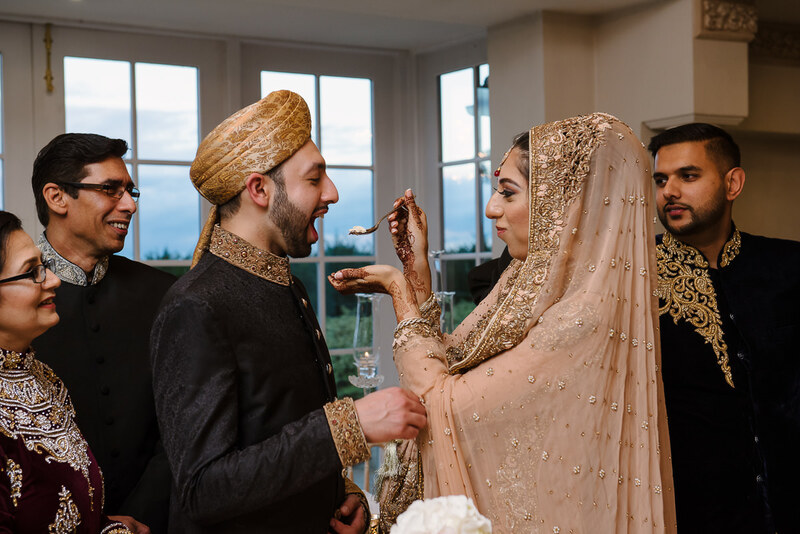 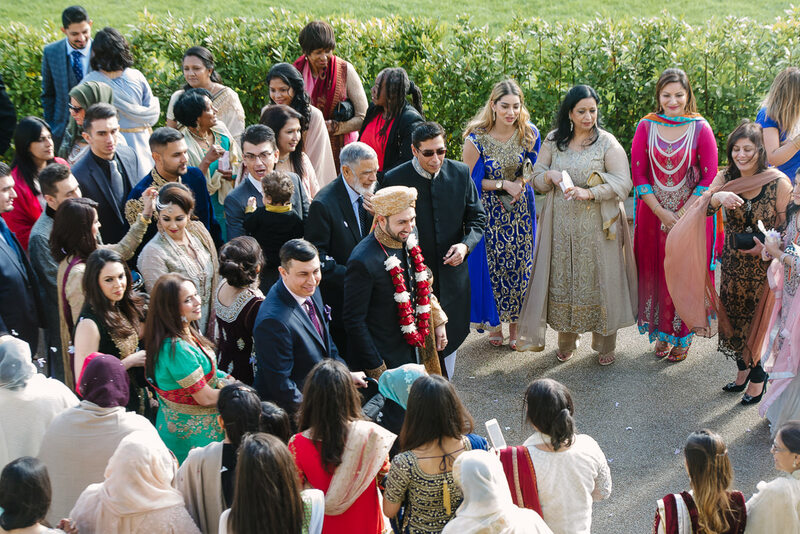 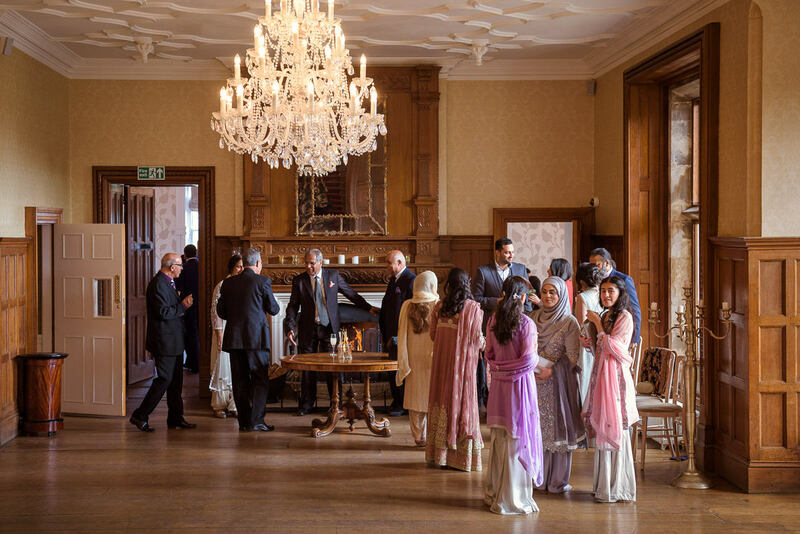 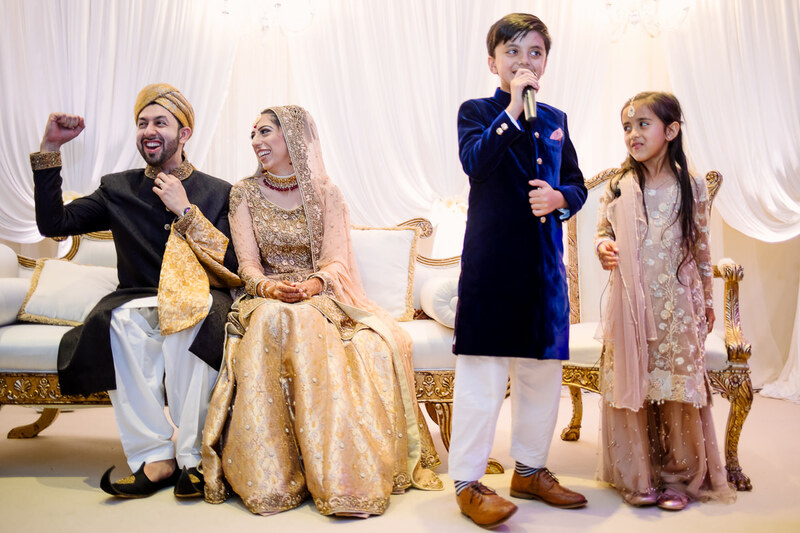 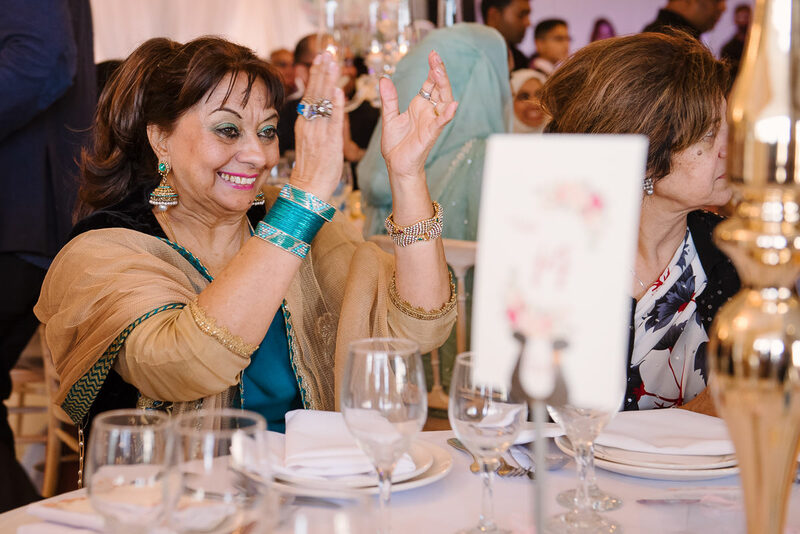 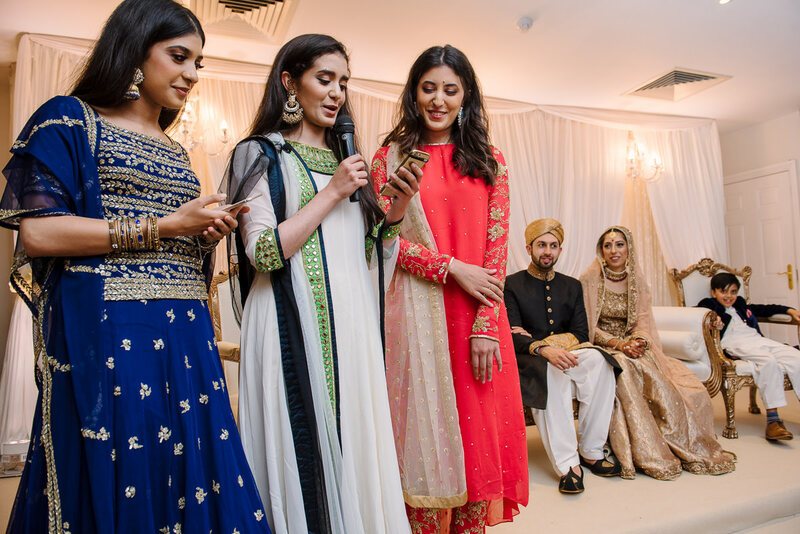 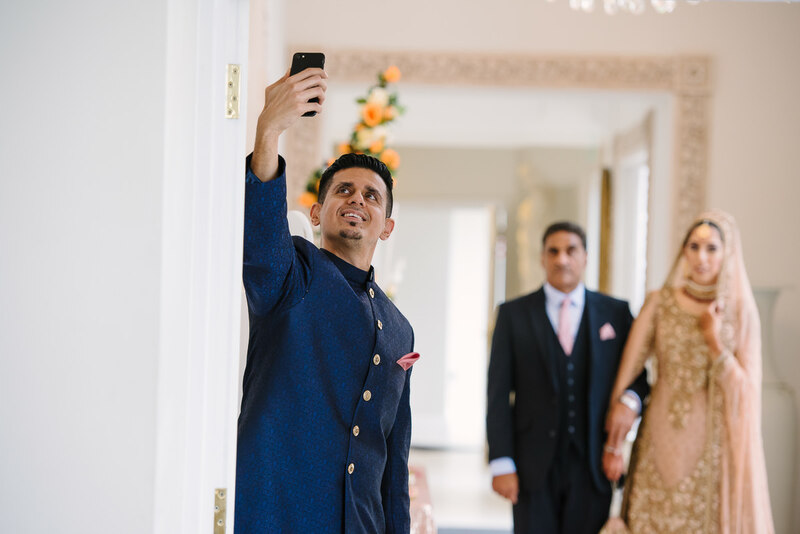 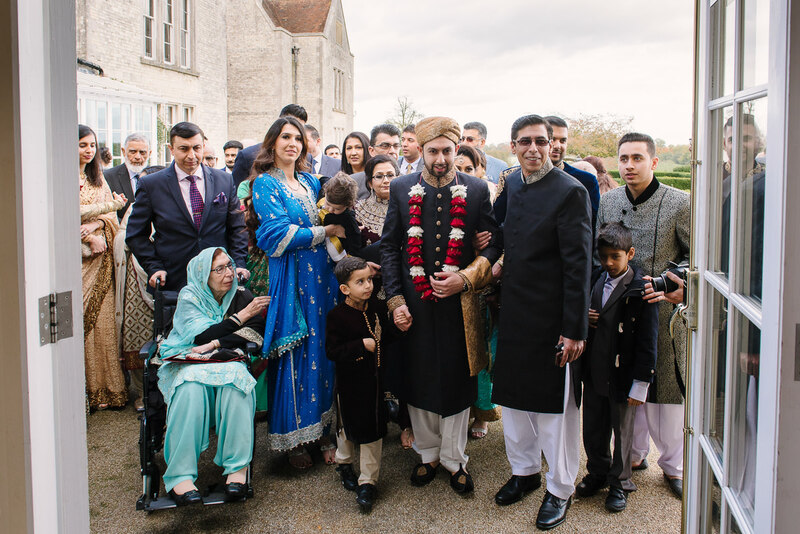 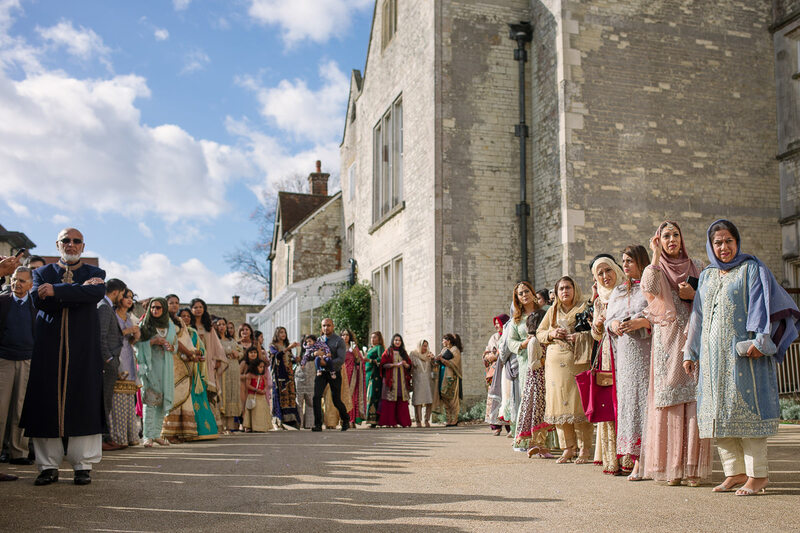 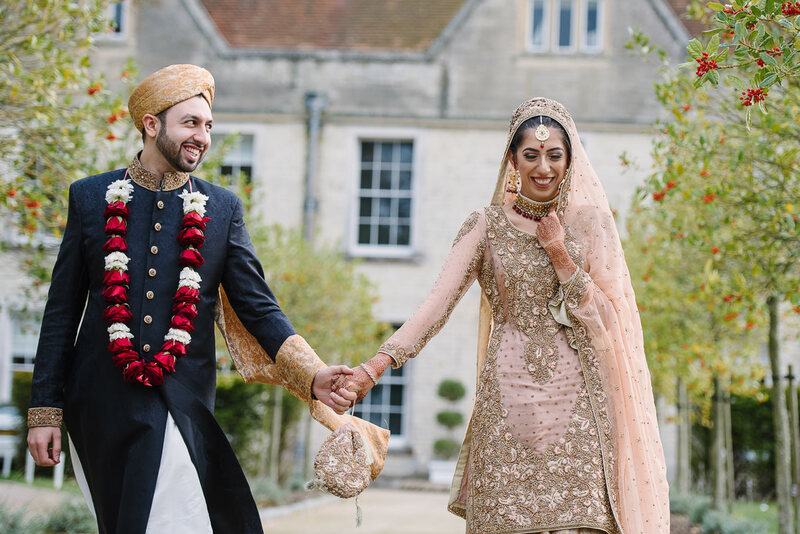 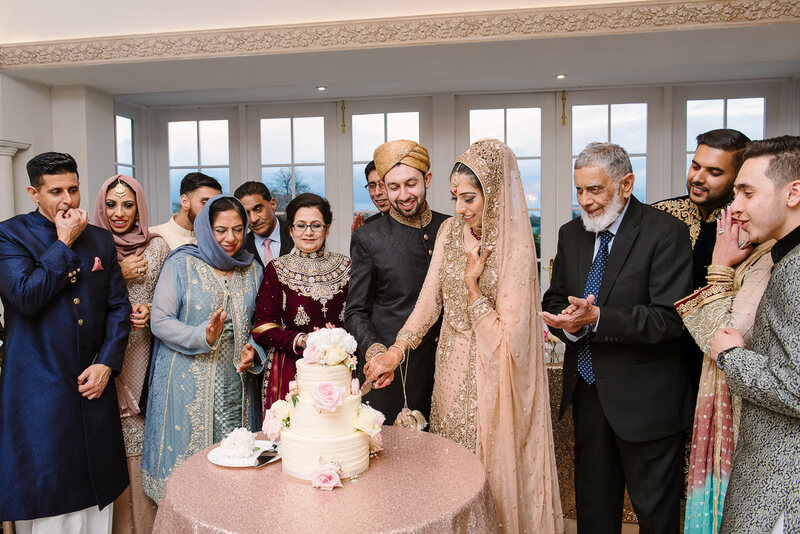 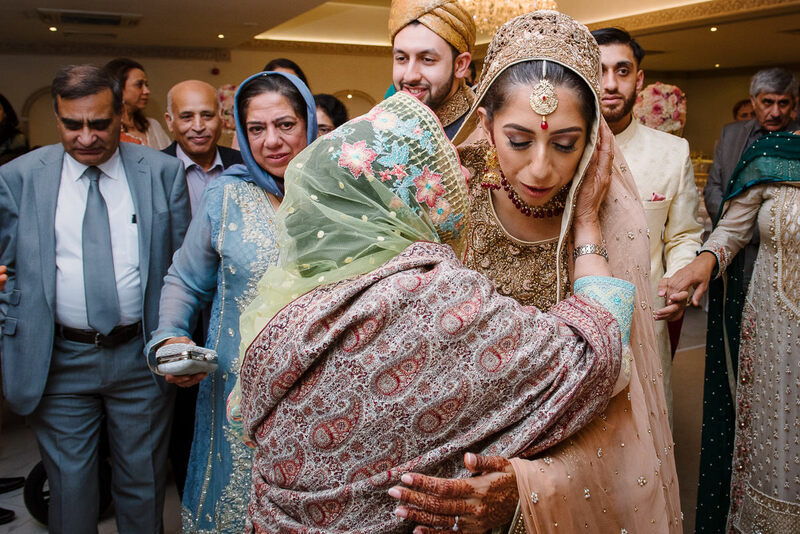 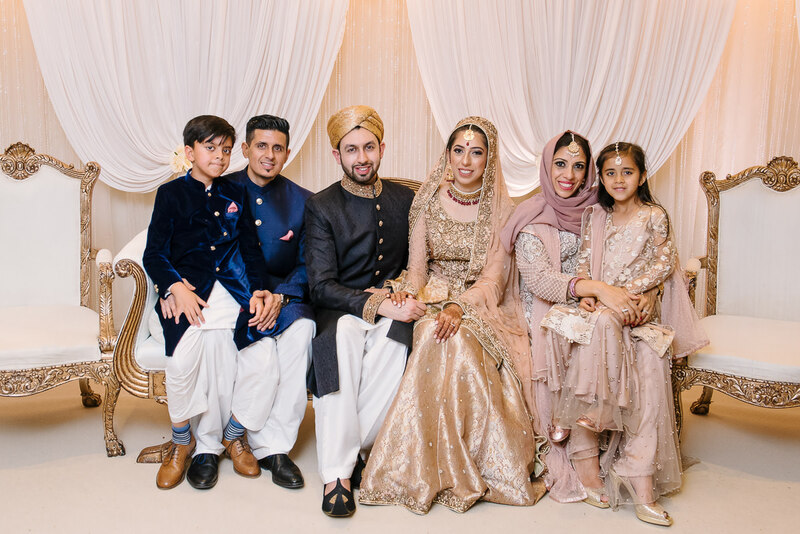 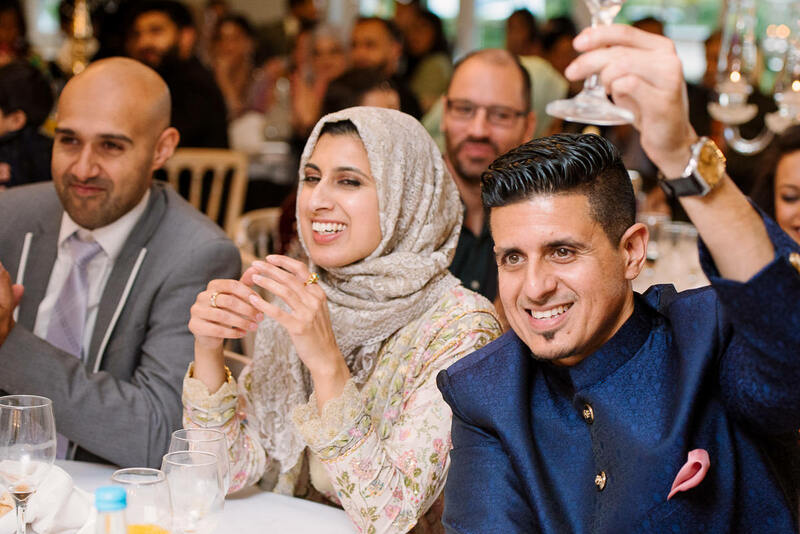 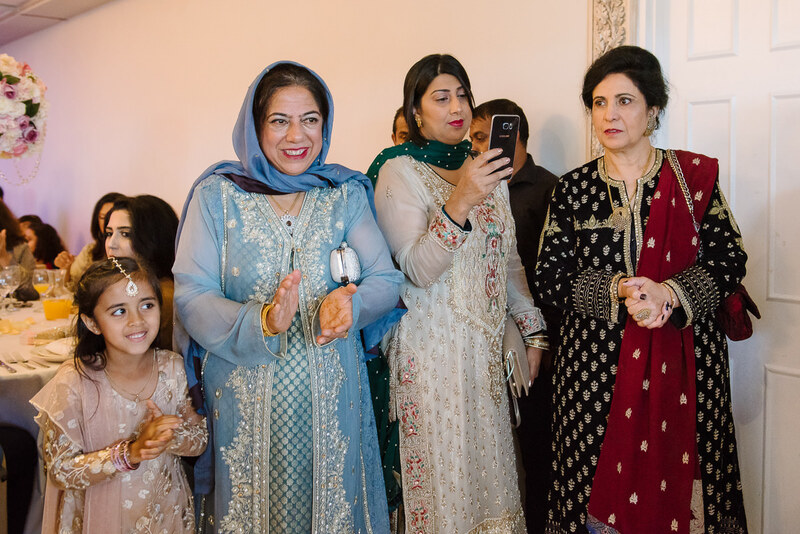 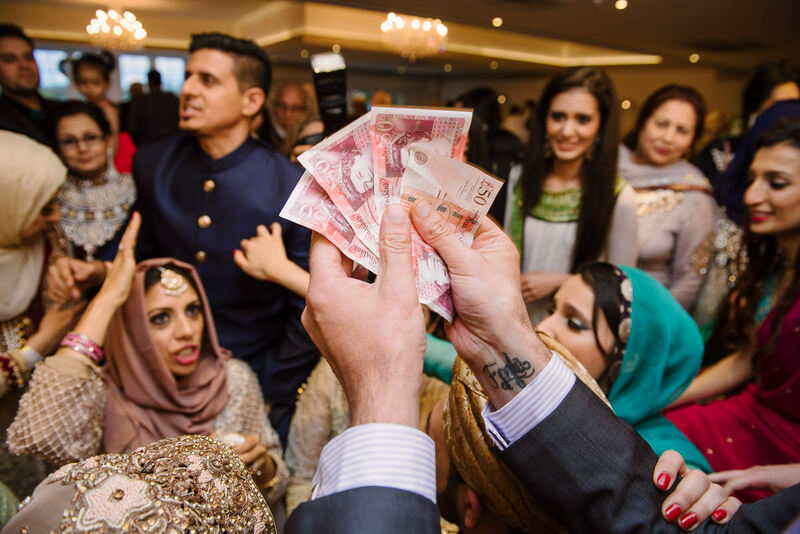 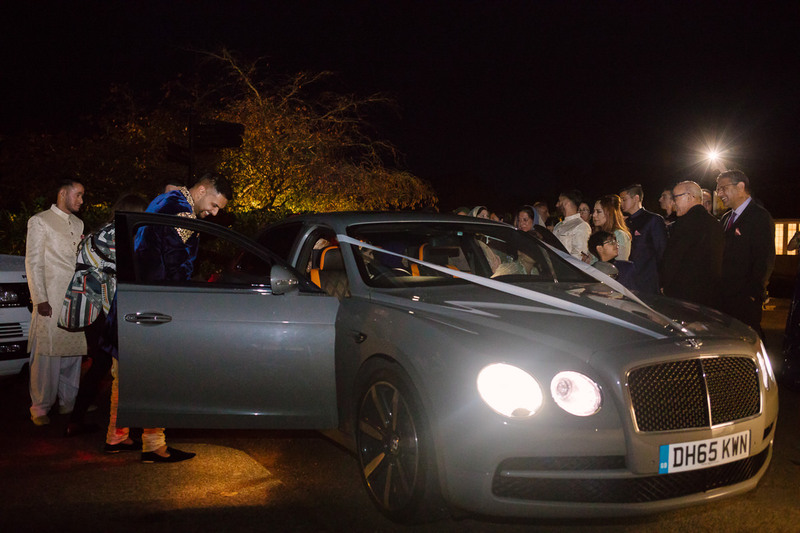 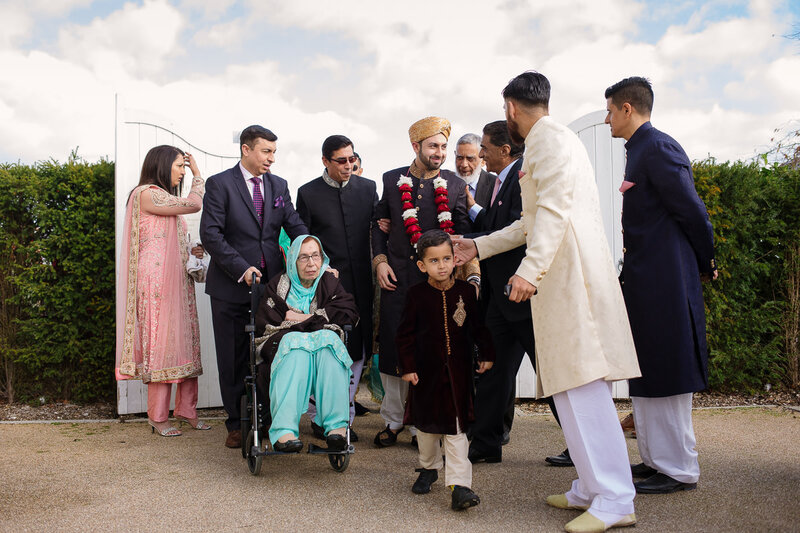 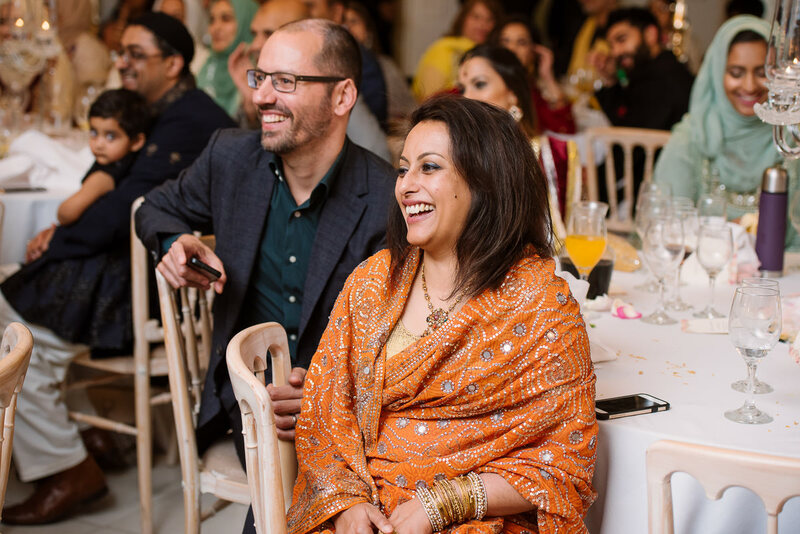 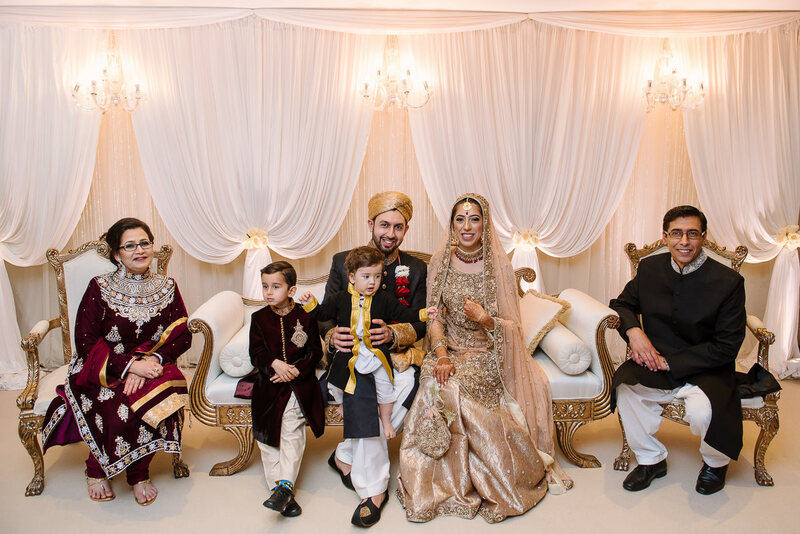 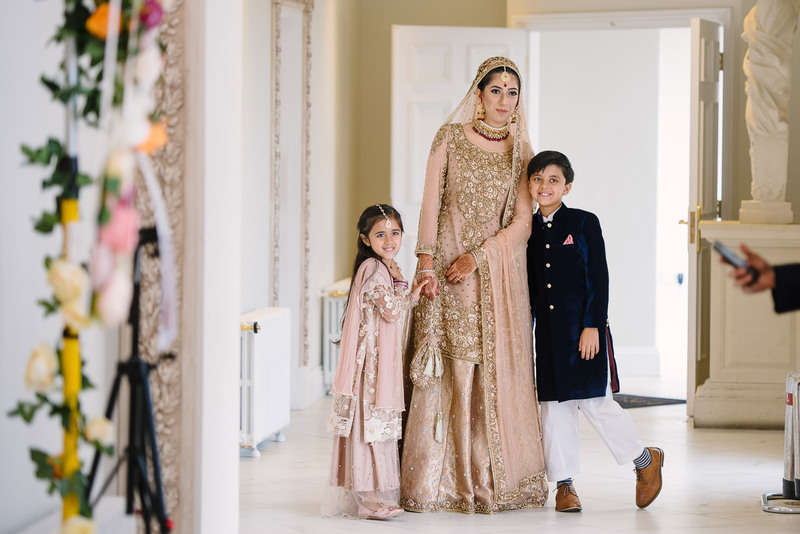 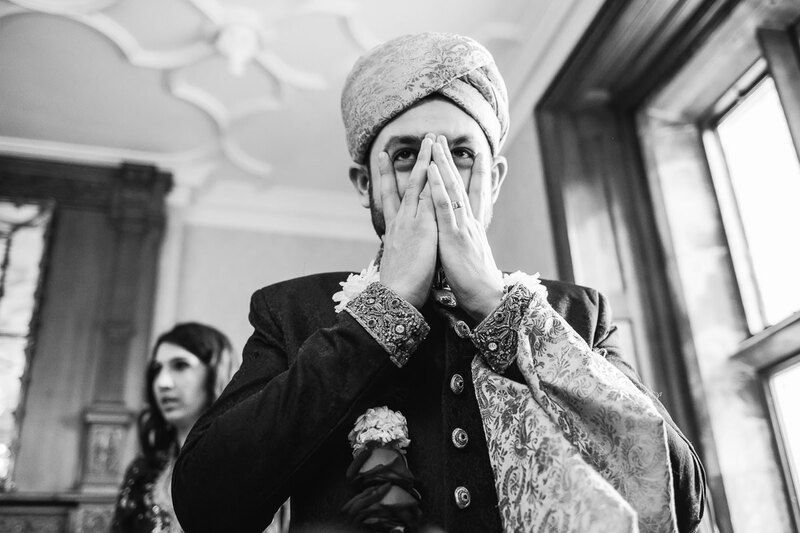 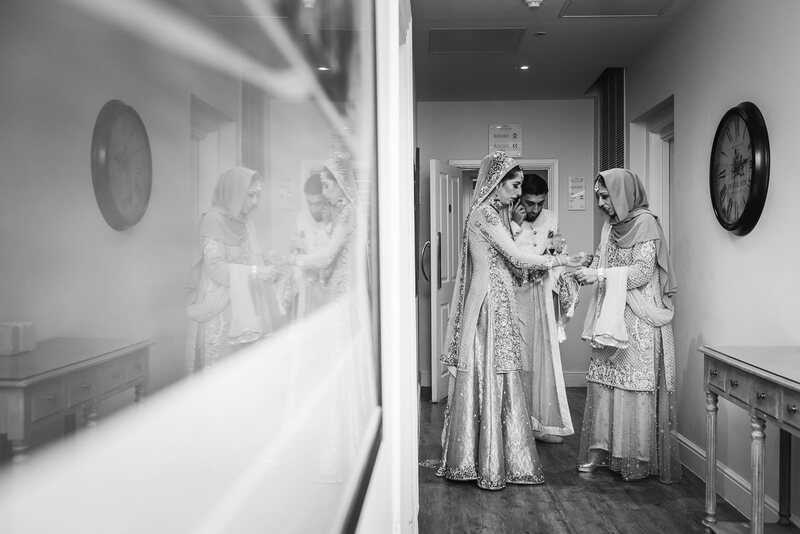 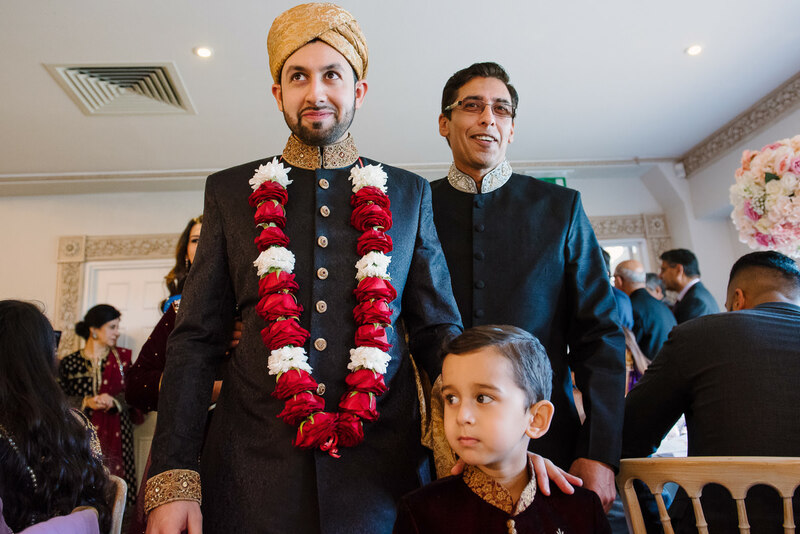 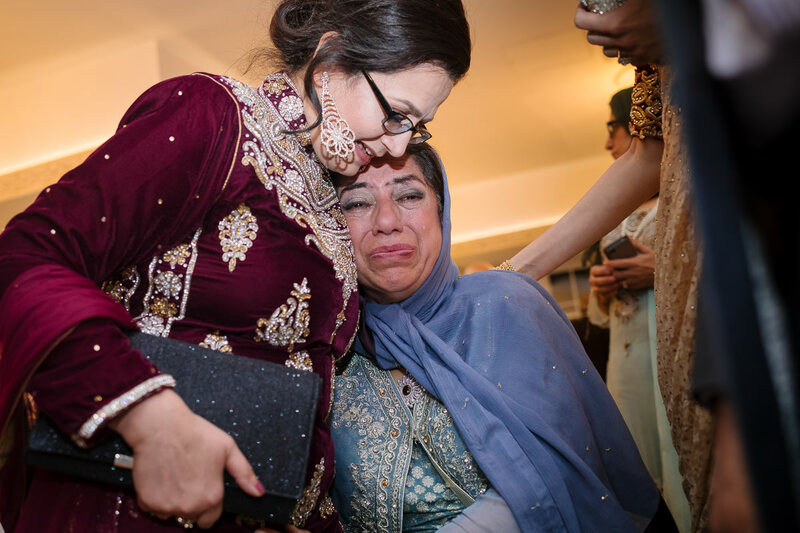 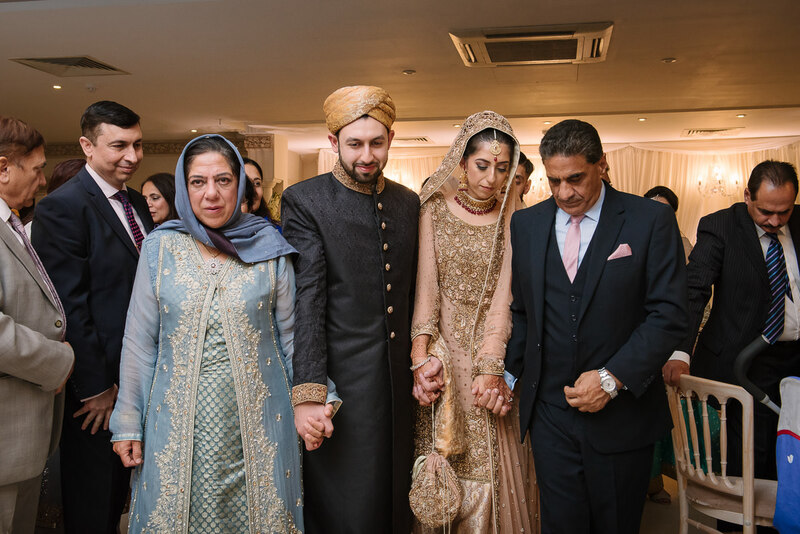 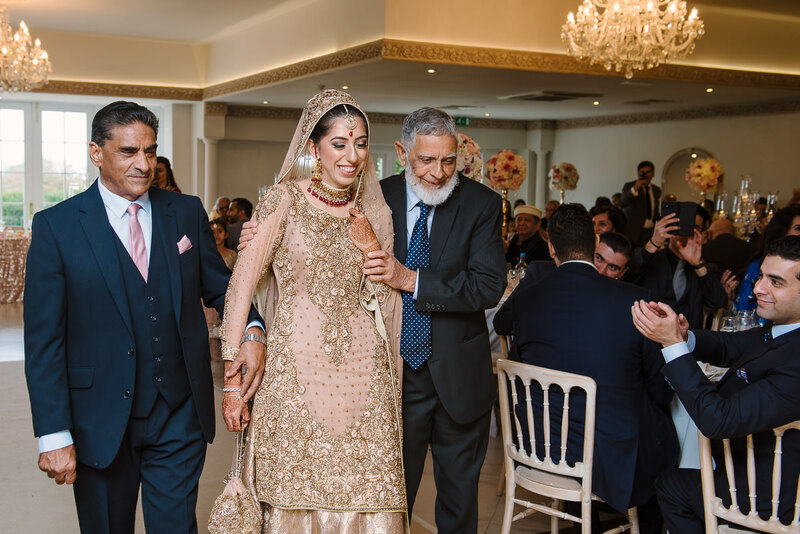 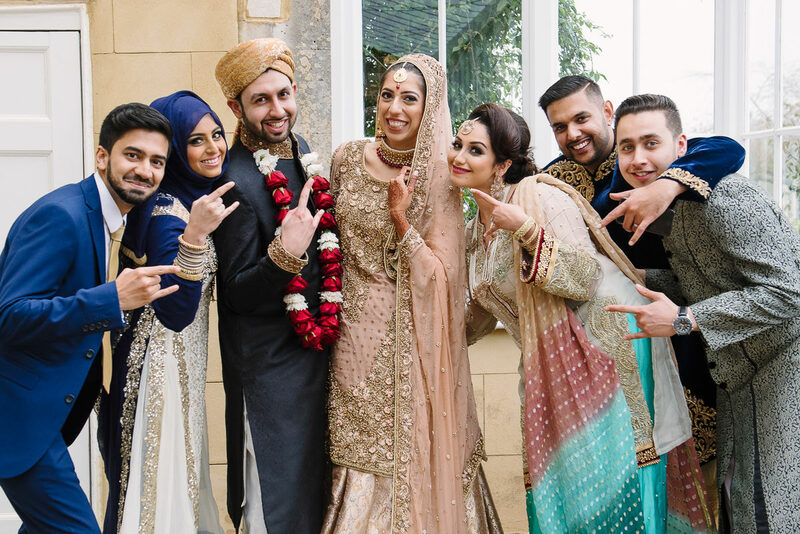 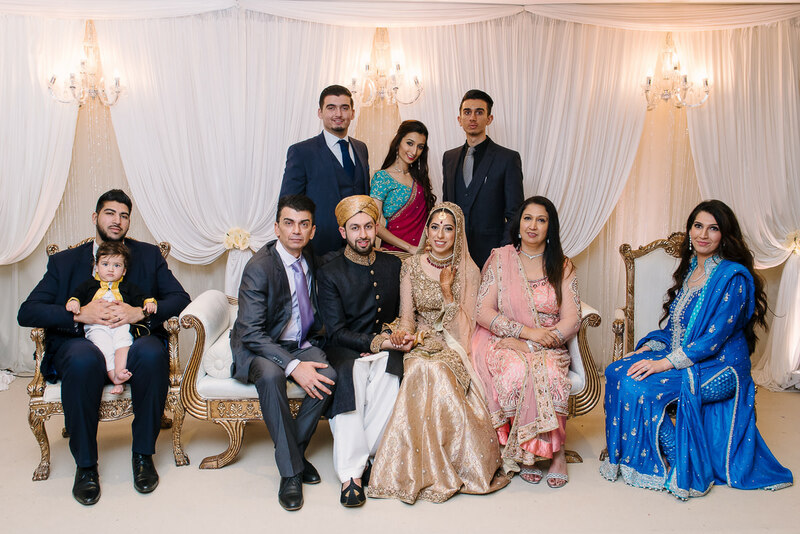 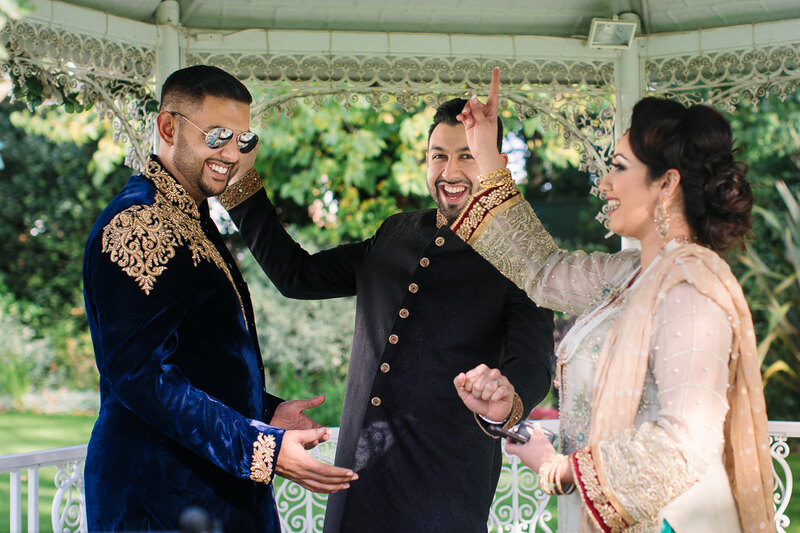 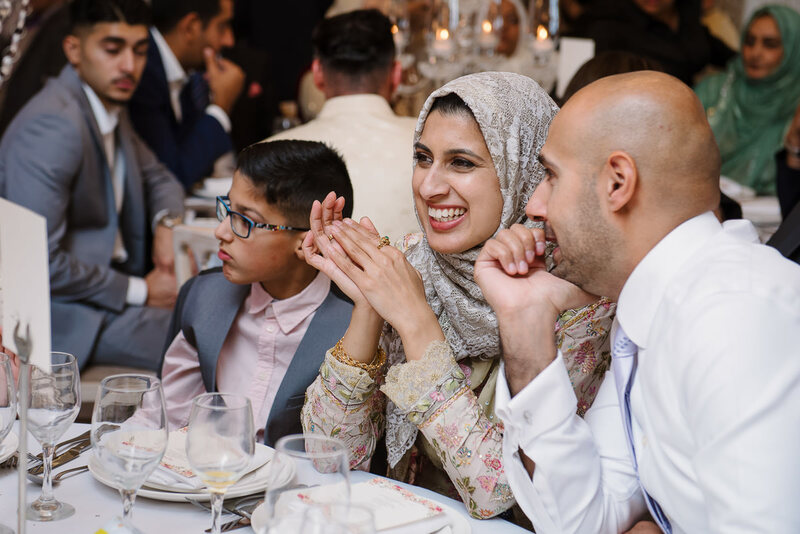 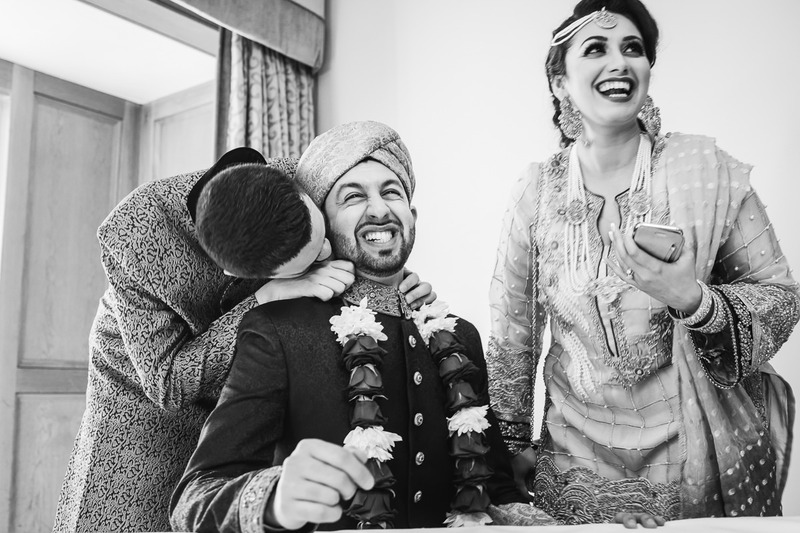 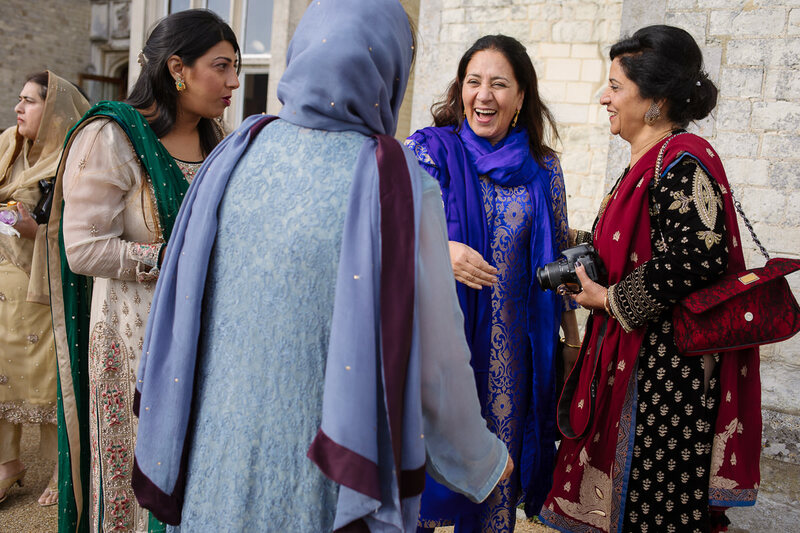 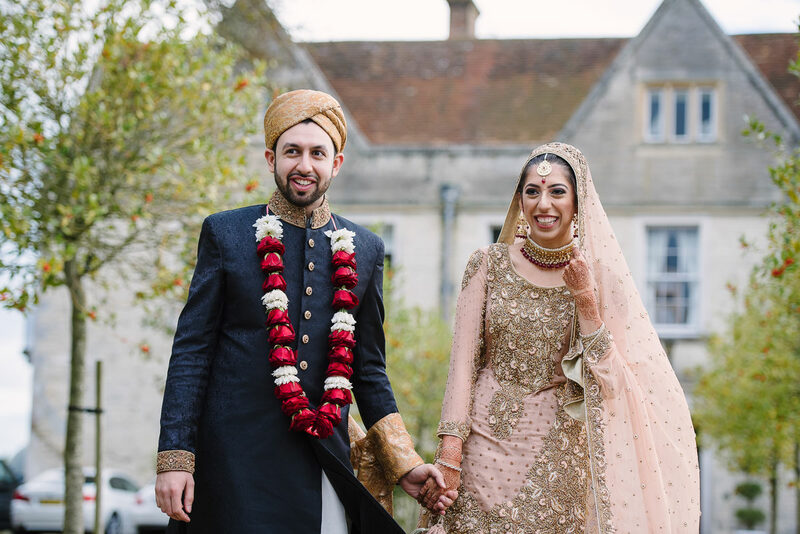 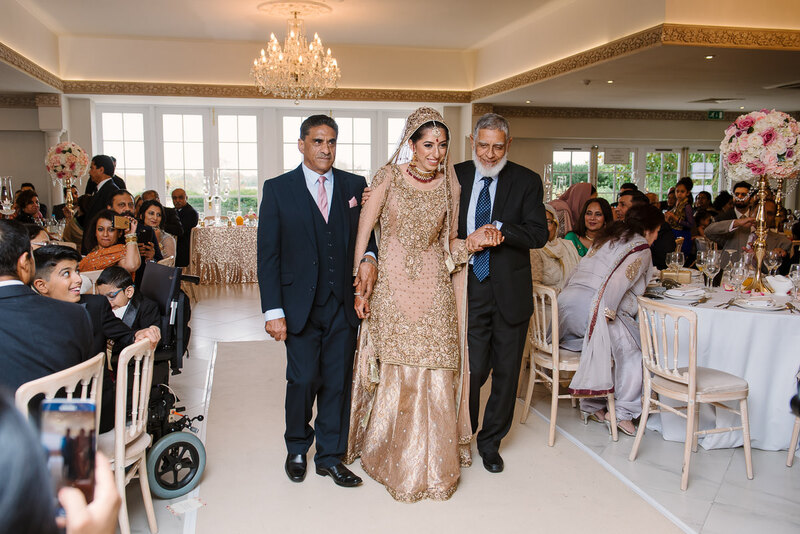 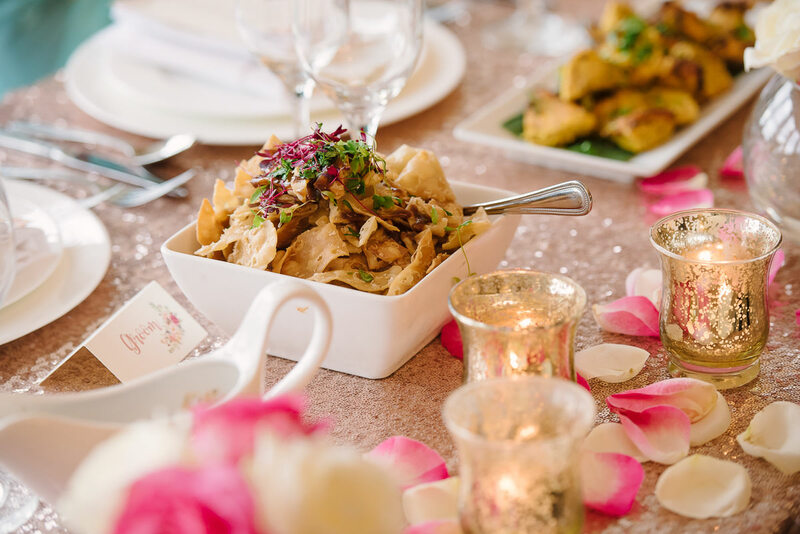 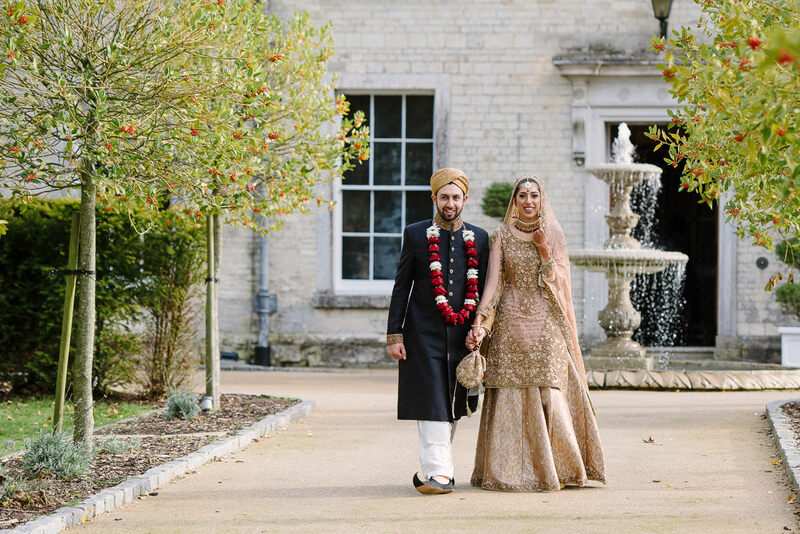 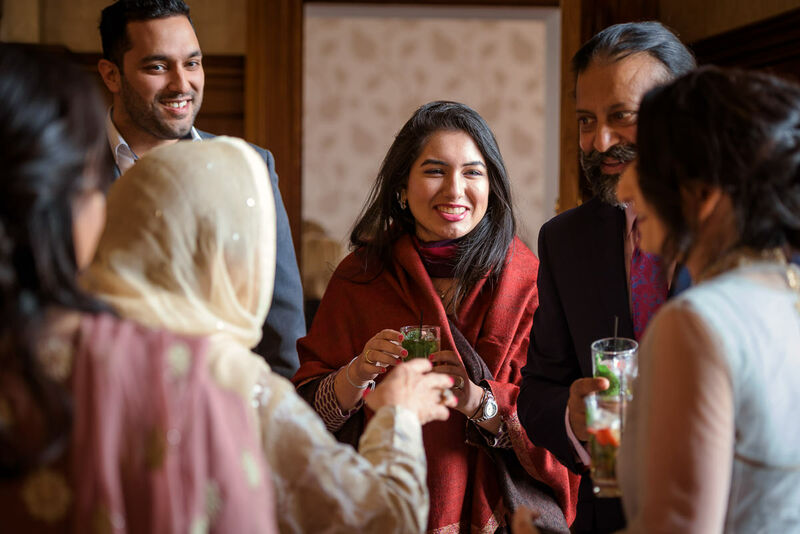 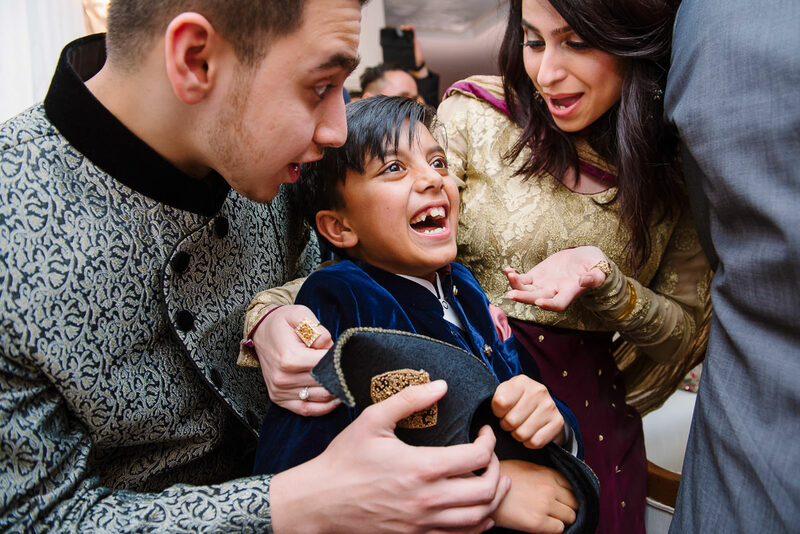 We thought to share some photographs below from Baraat day that took place at Alton House and Froyle Park. 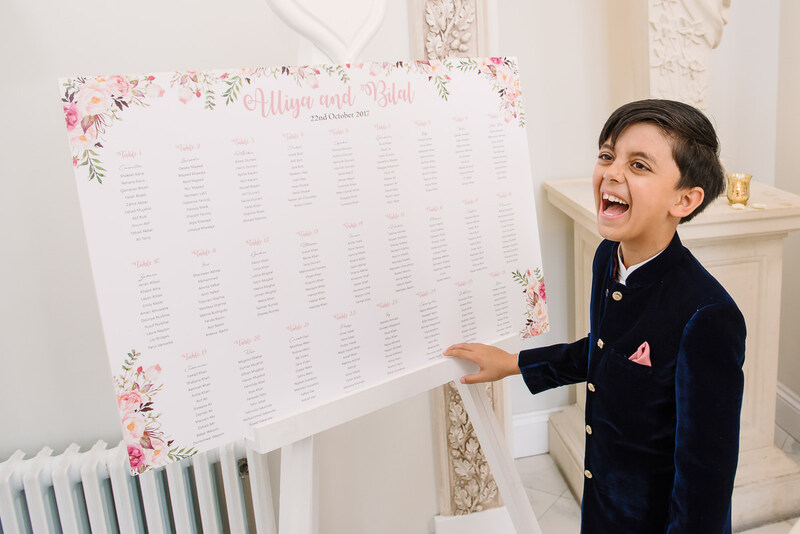 Thank you to Gabriela & Razvan for helping on the day. 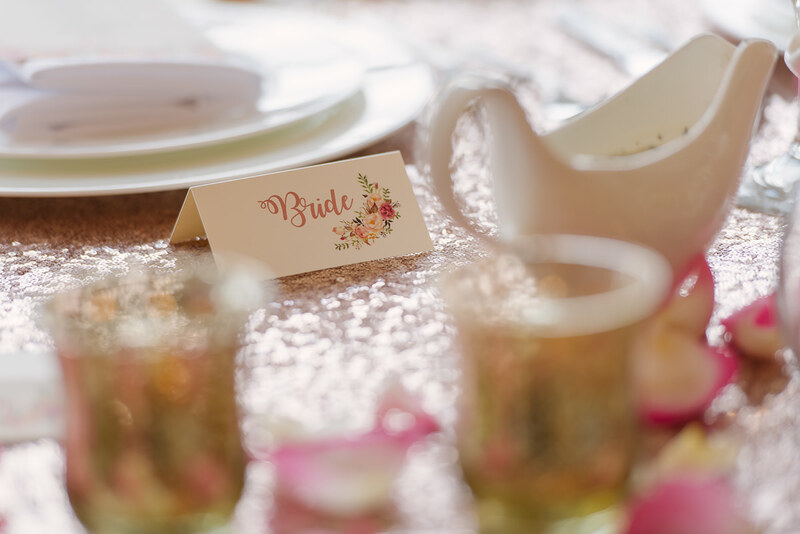 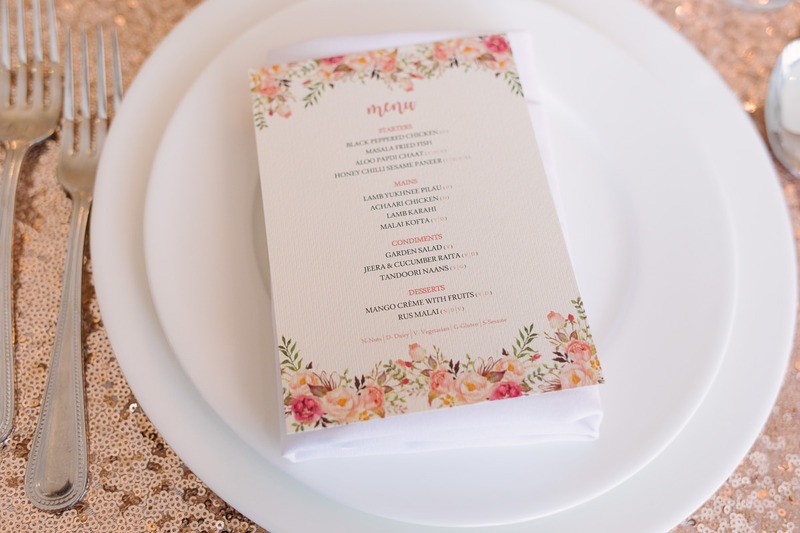 If you like this venue (we love it) make sure you also check this post: Spring Wedding Photography at Froyle Park.